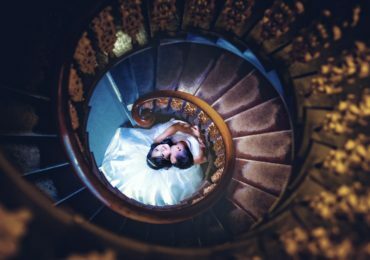 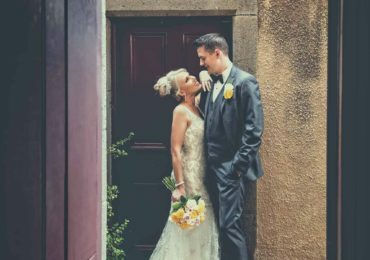 While it can be tempting to organise an extravagant wedding, there are many reasons why a small and intimate wedding can be just as special. 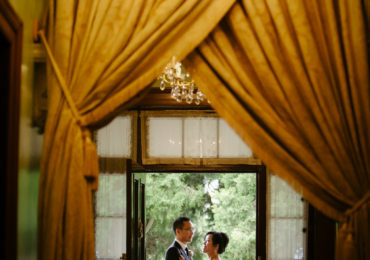 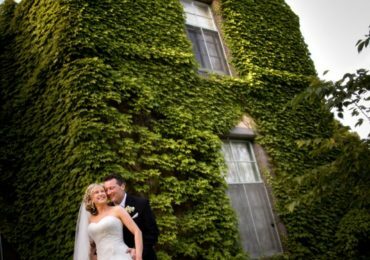 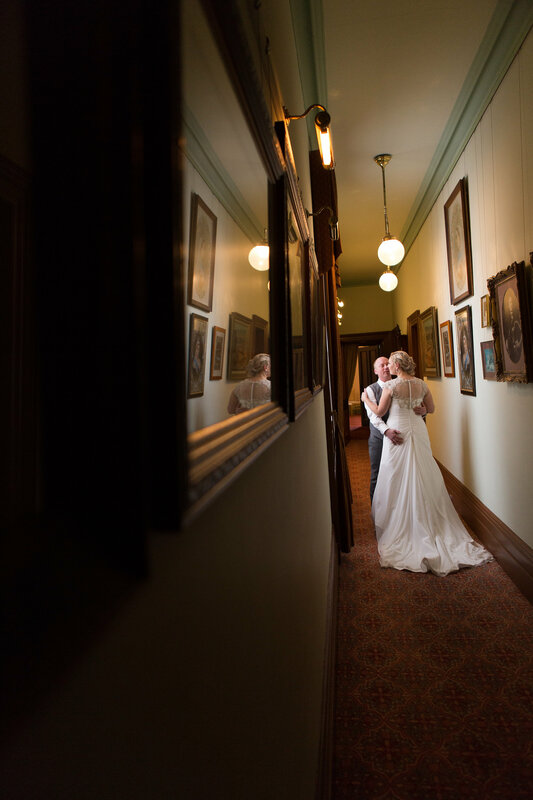 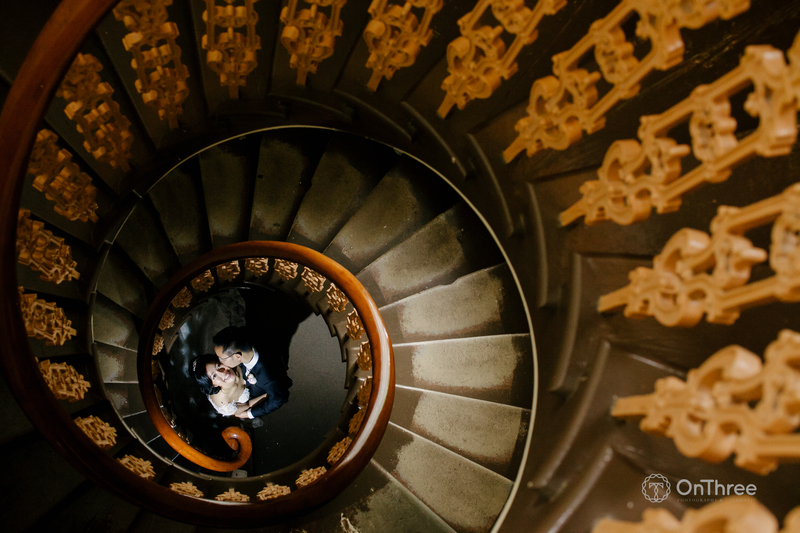 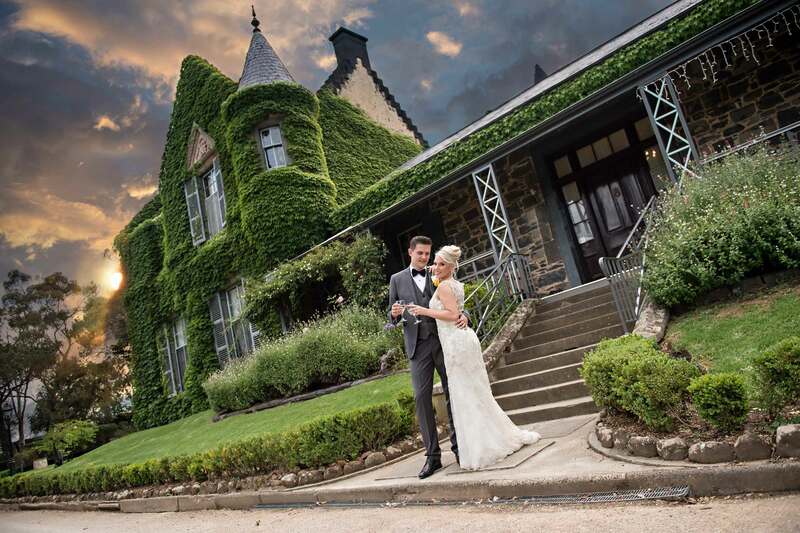 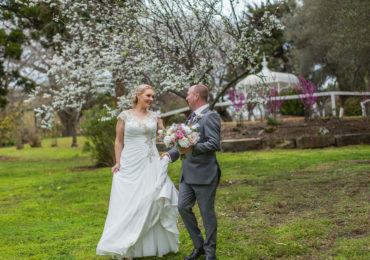 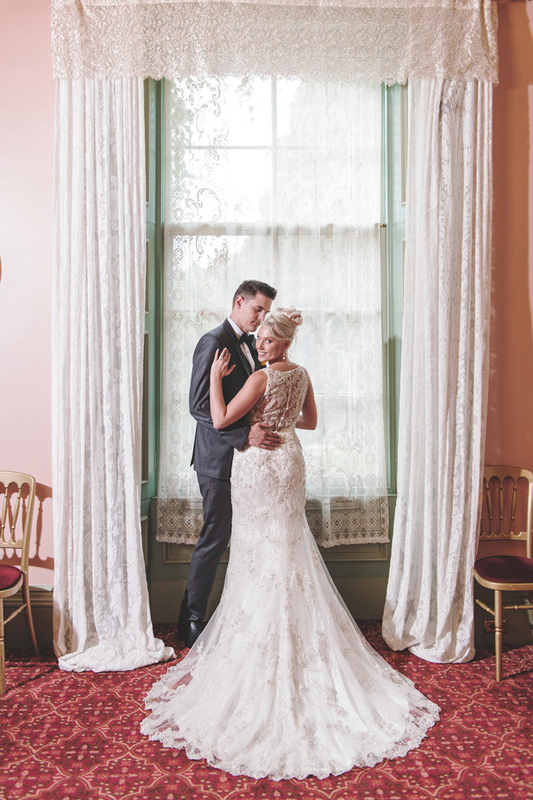 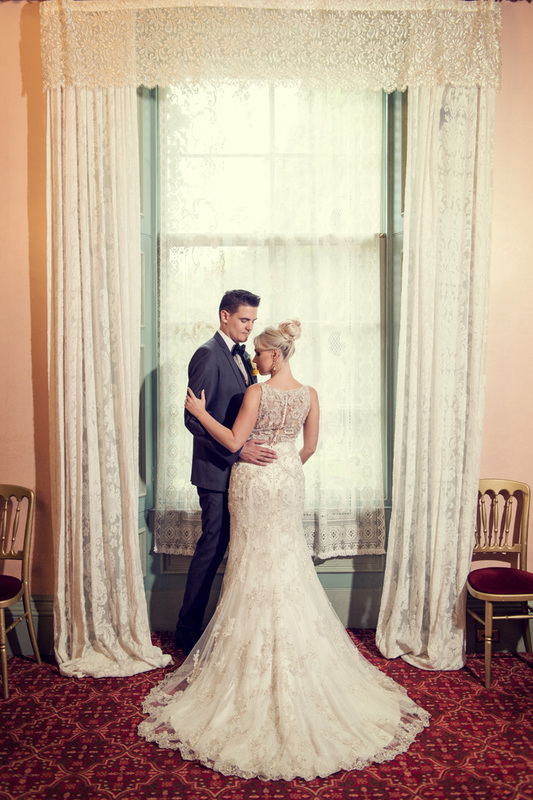 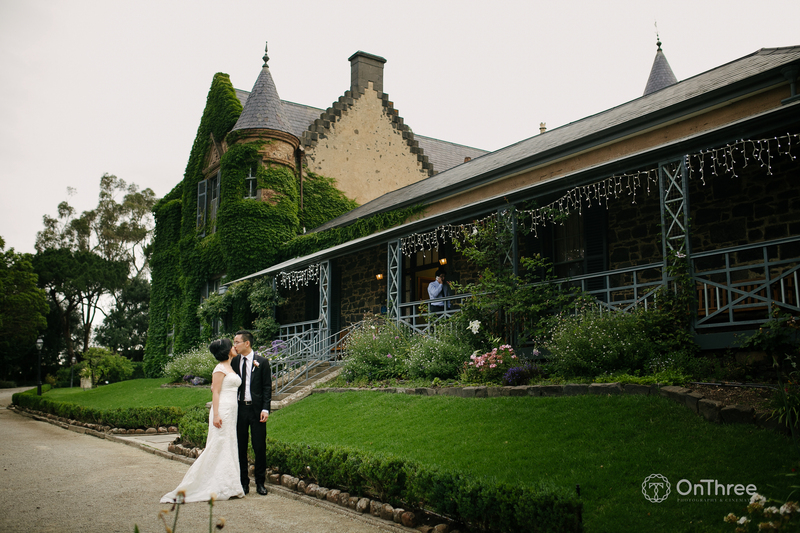 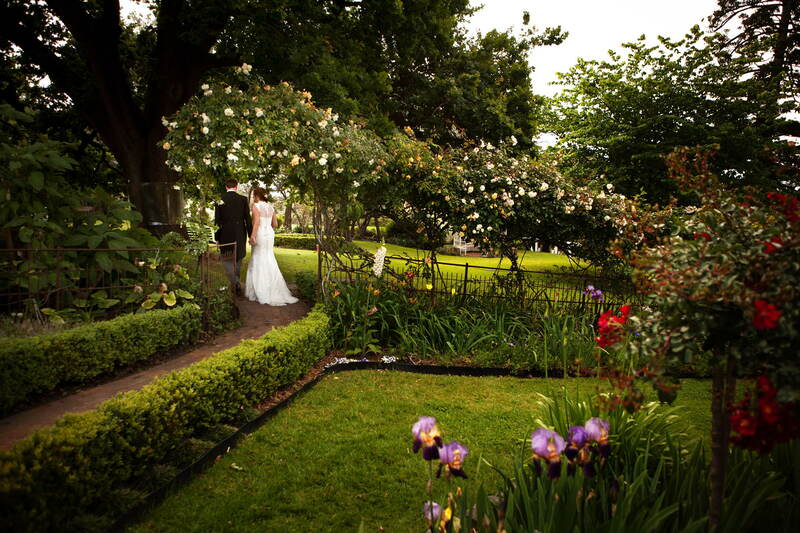 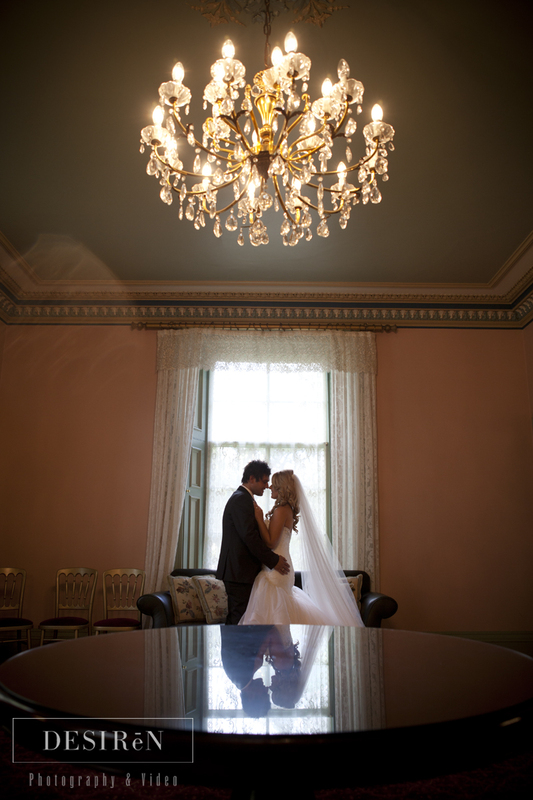 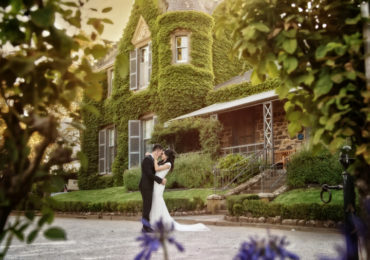 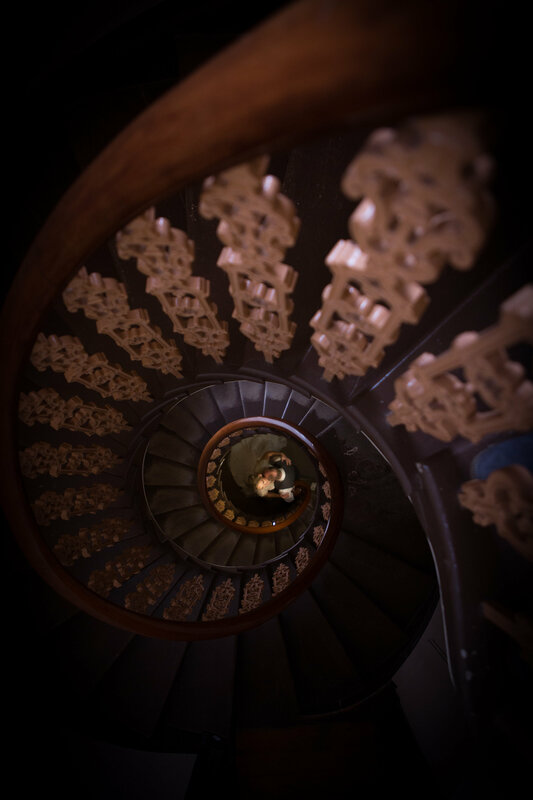 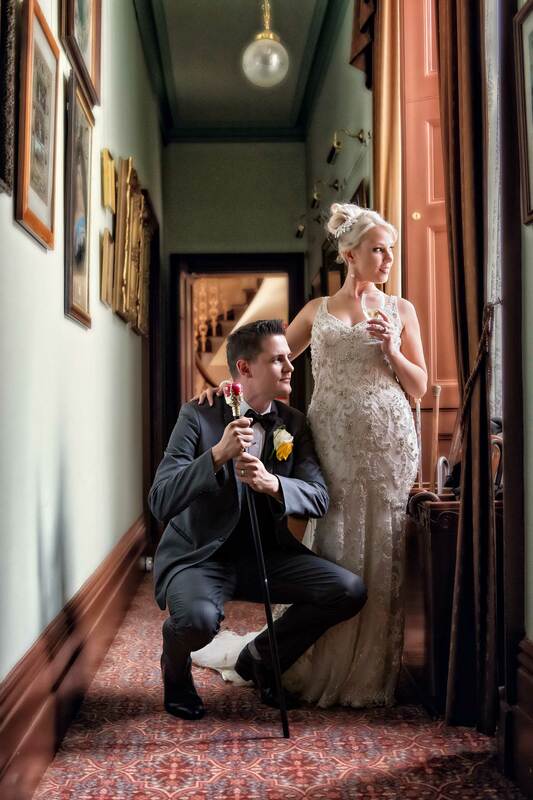 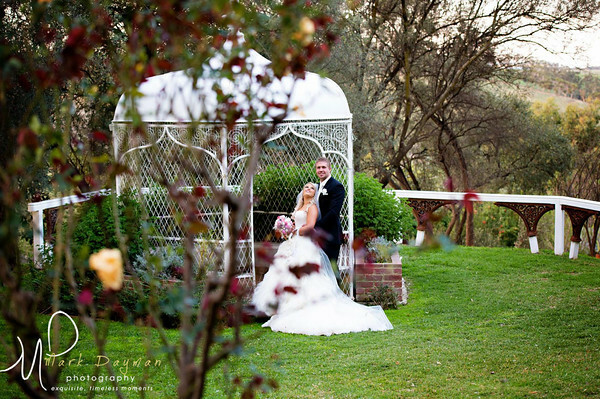 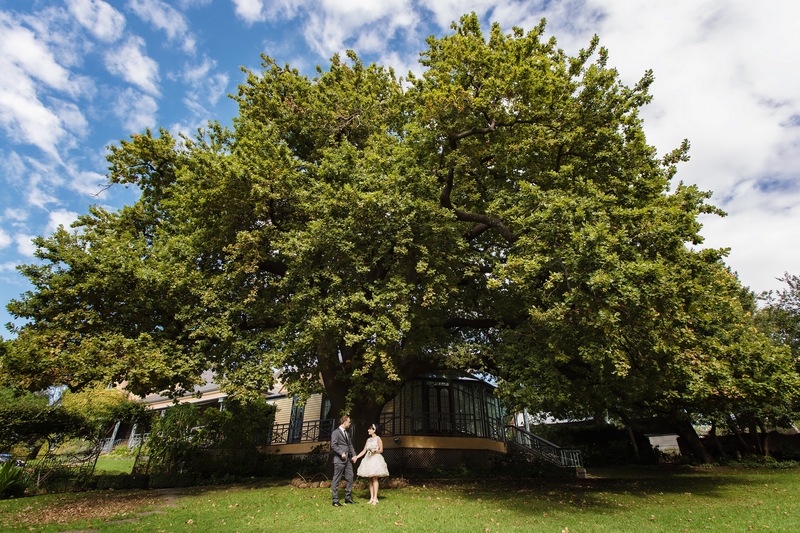 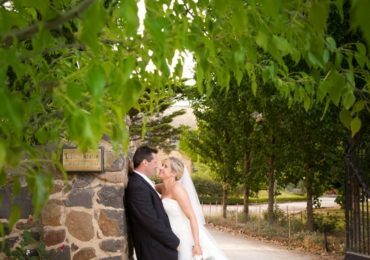 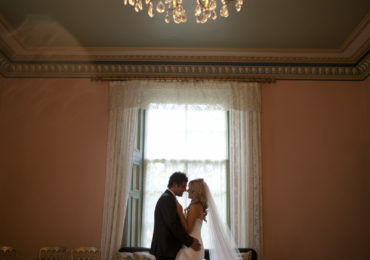 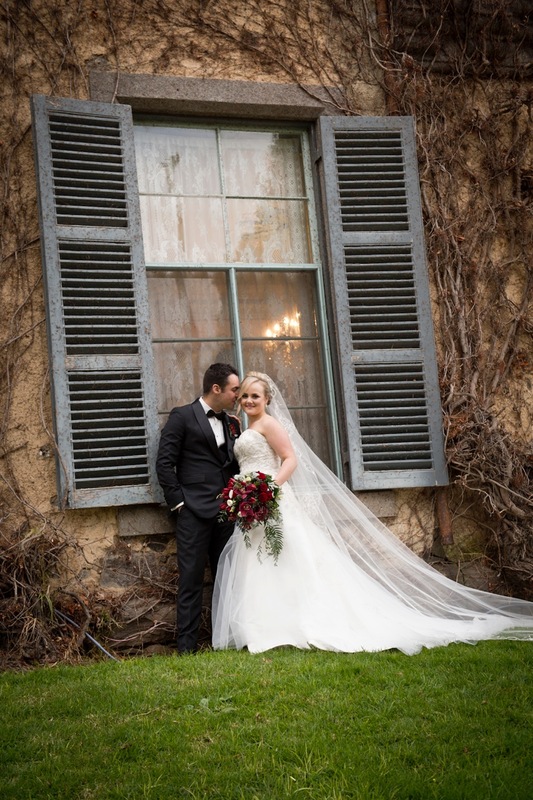 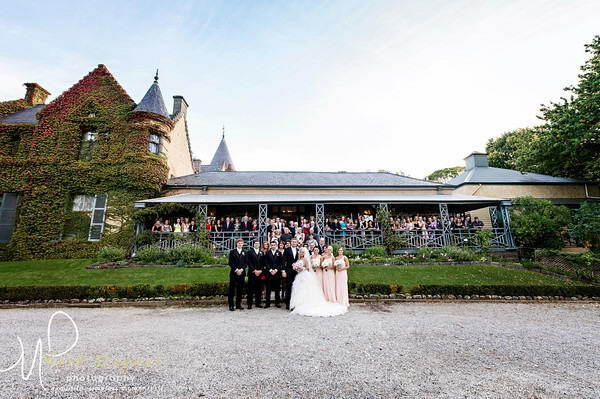 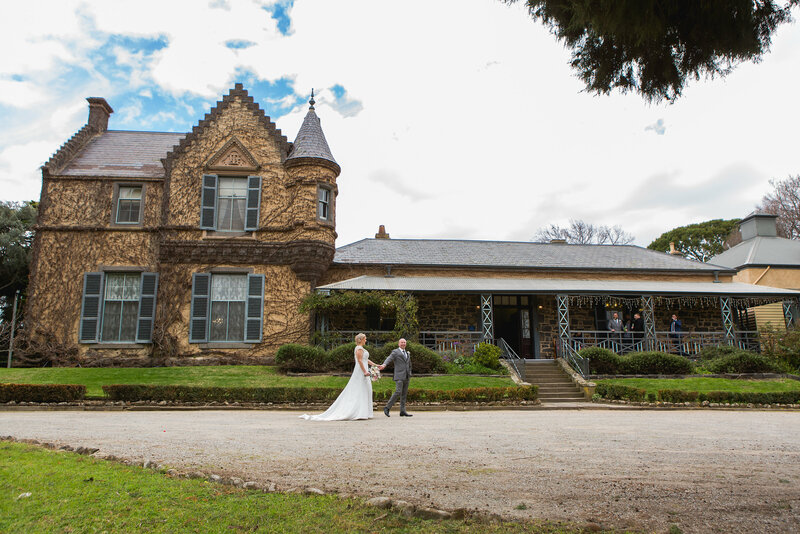 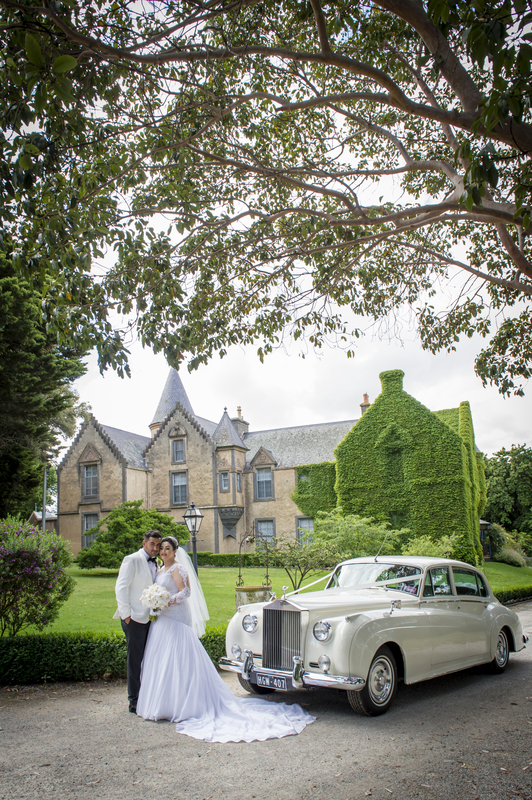 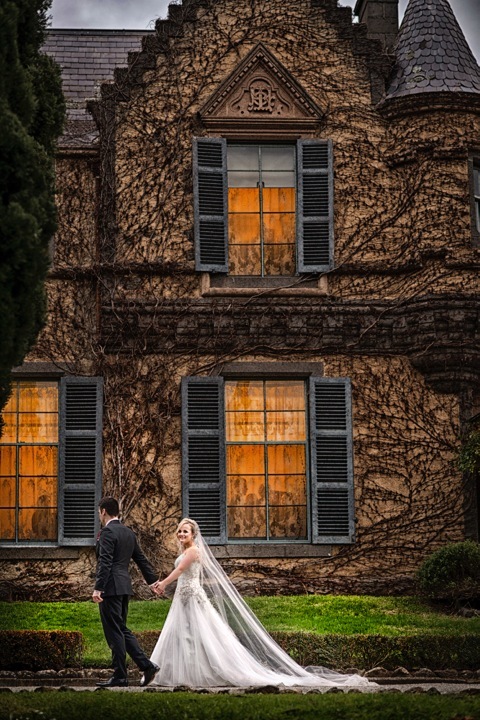 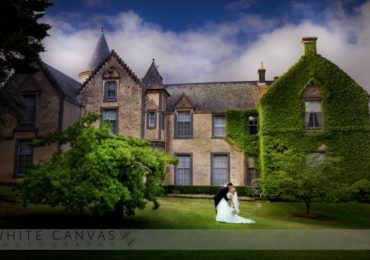 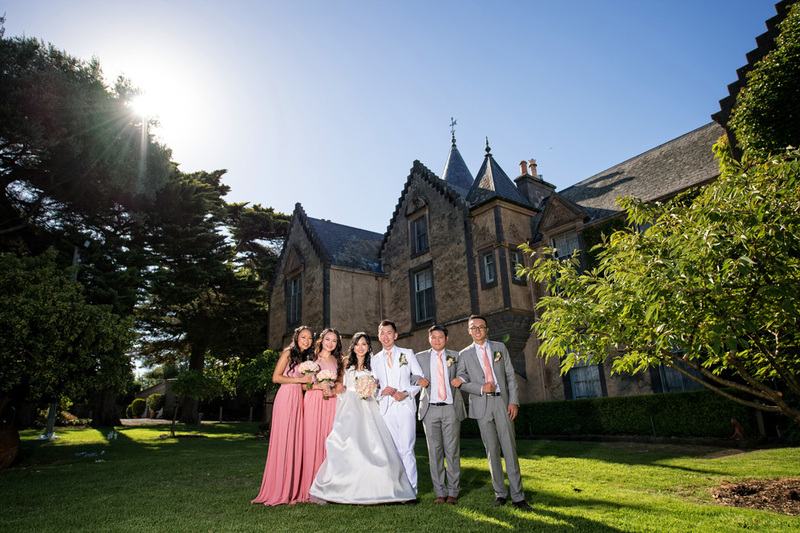 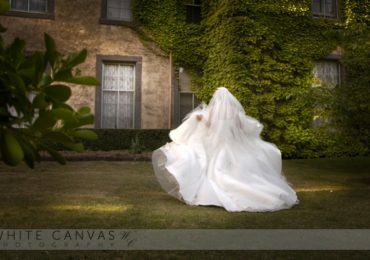 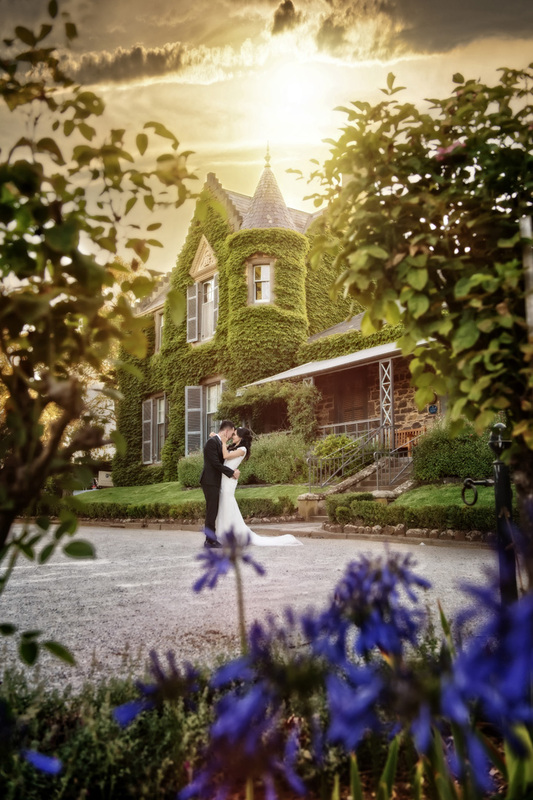 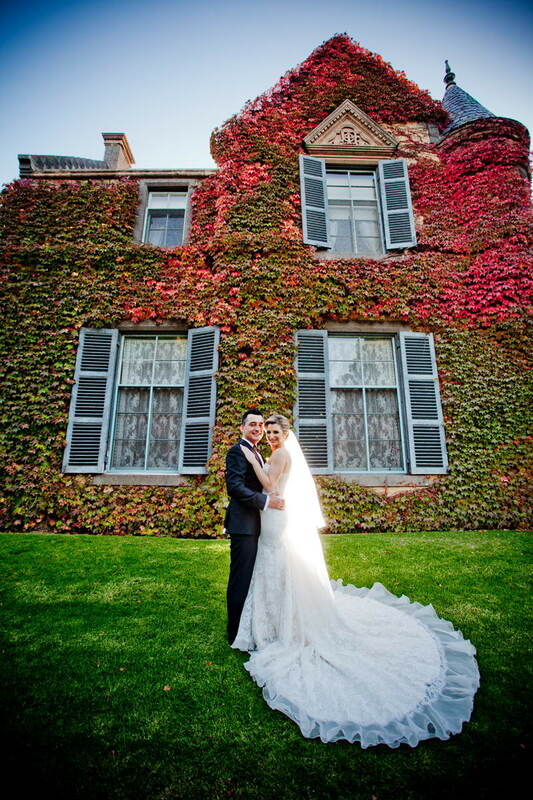 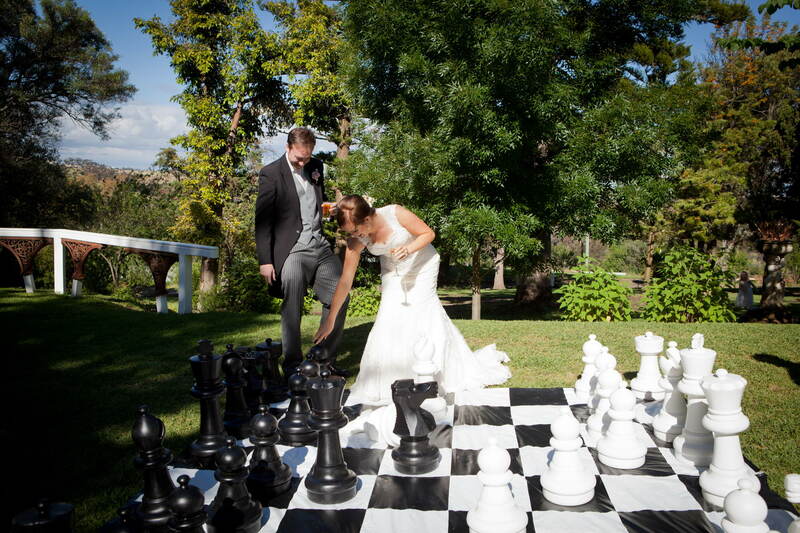 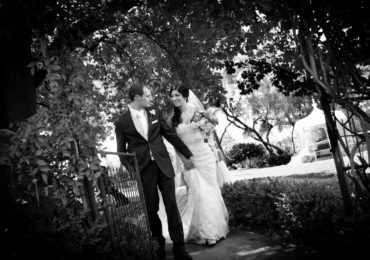 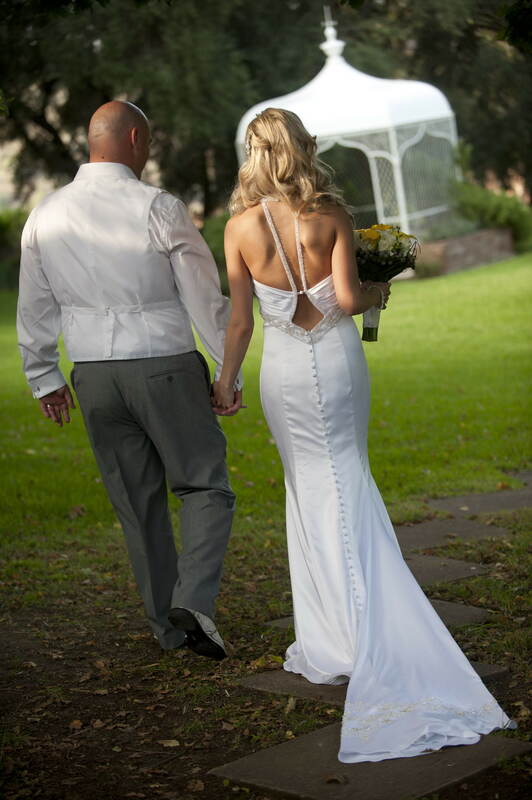 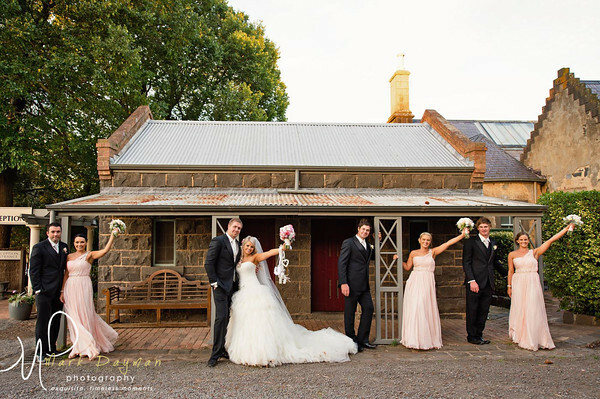 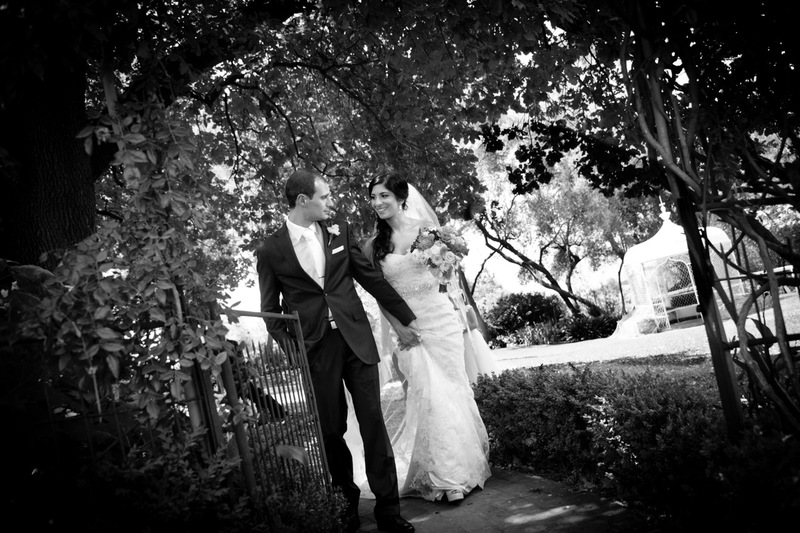 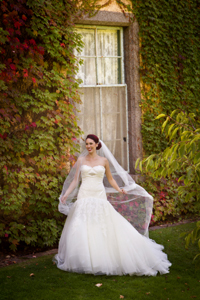 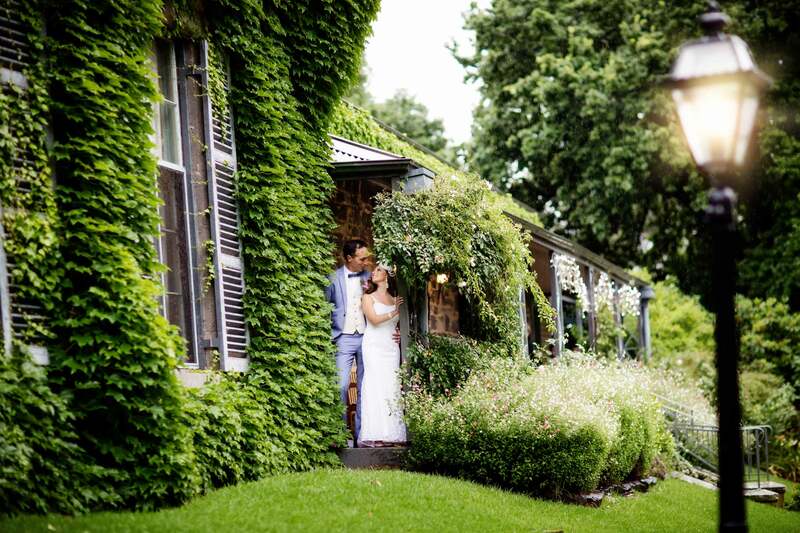 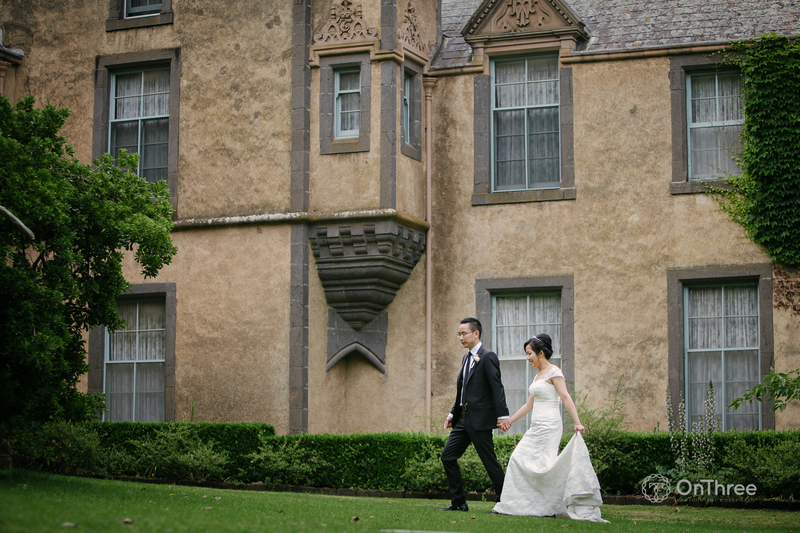 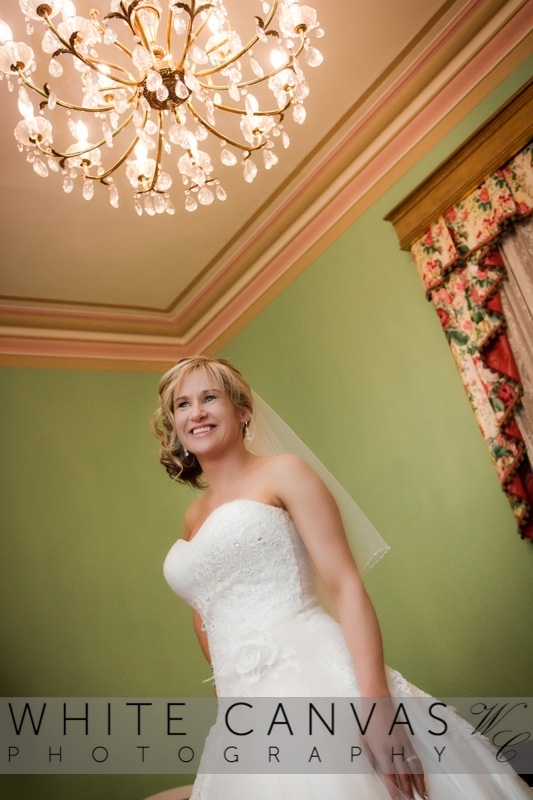 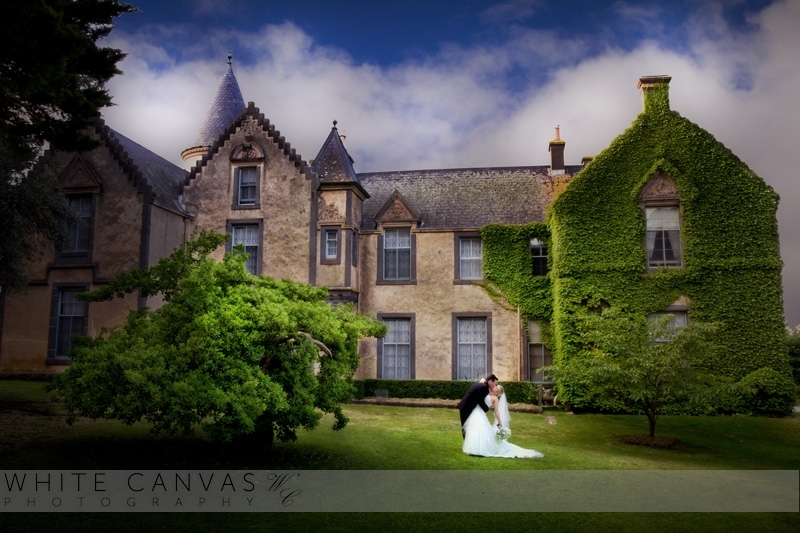 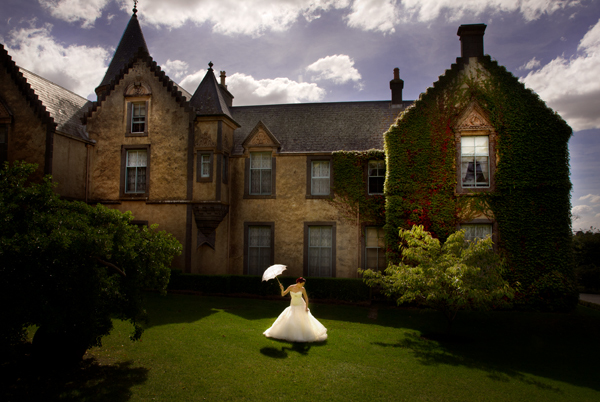 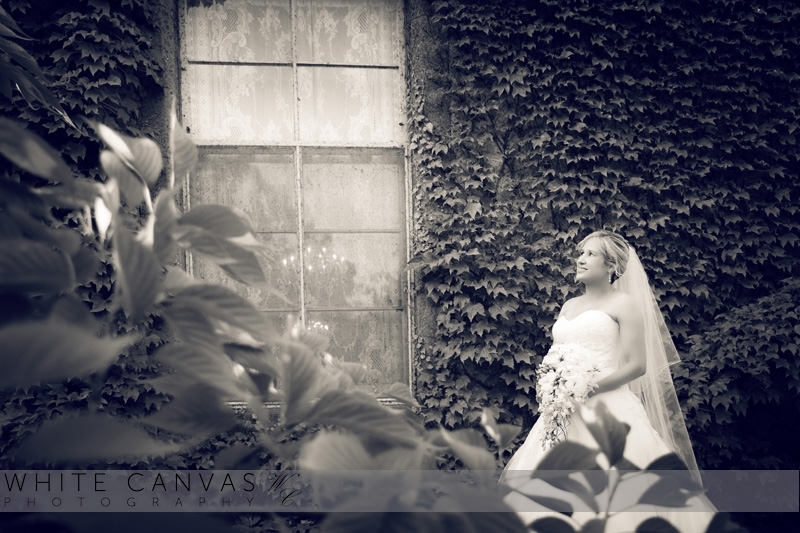 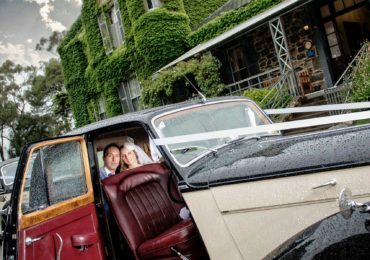 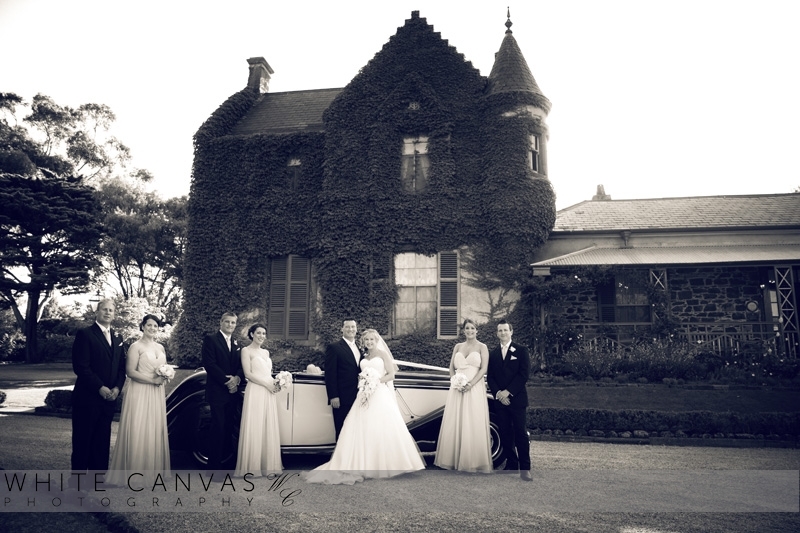 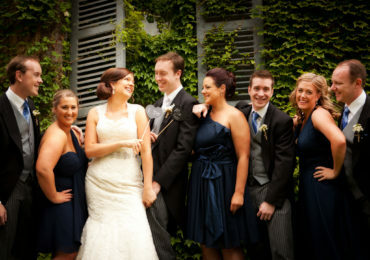 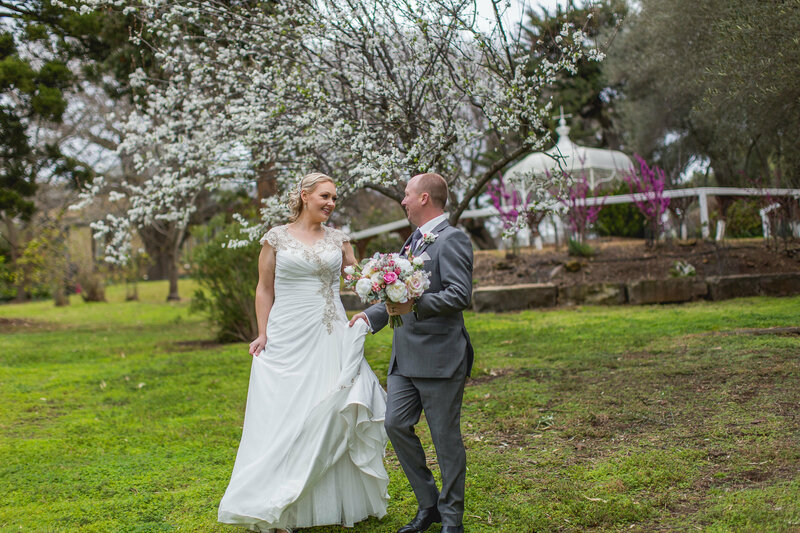 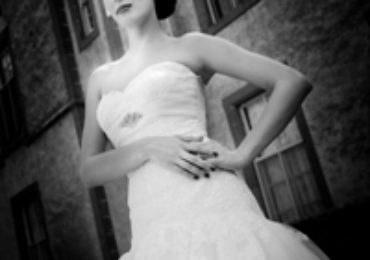 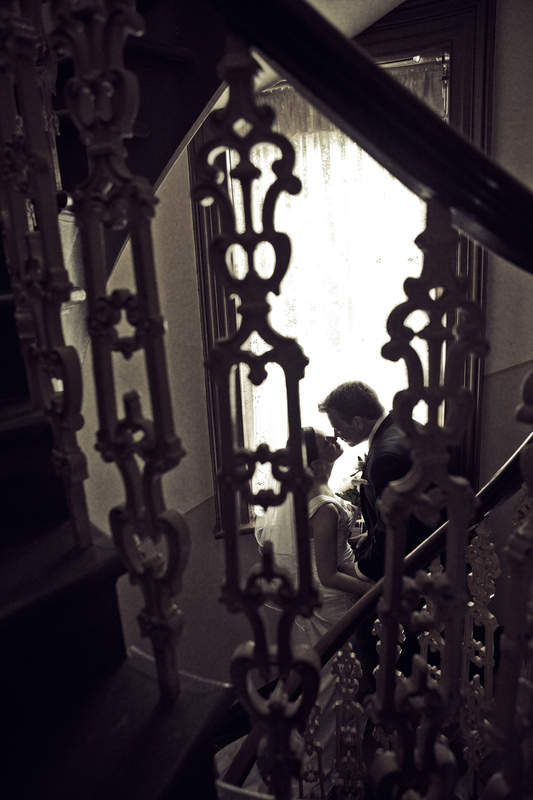 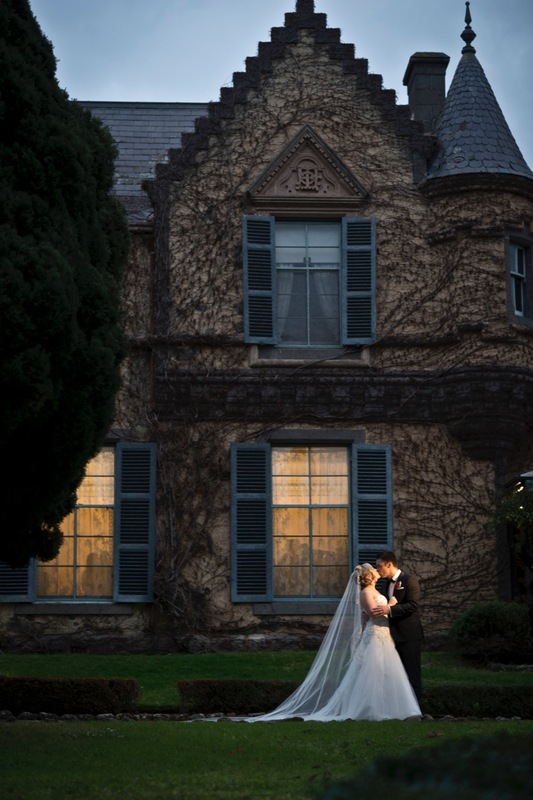 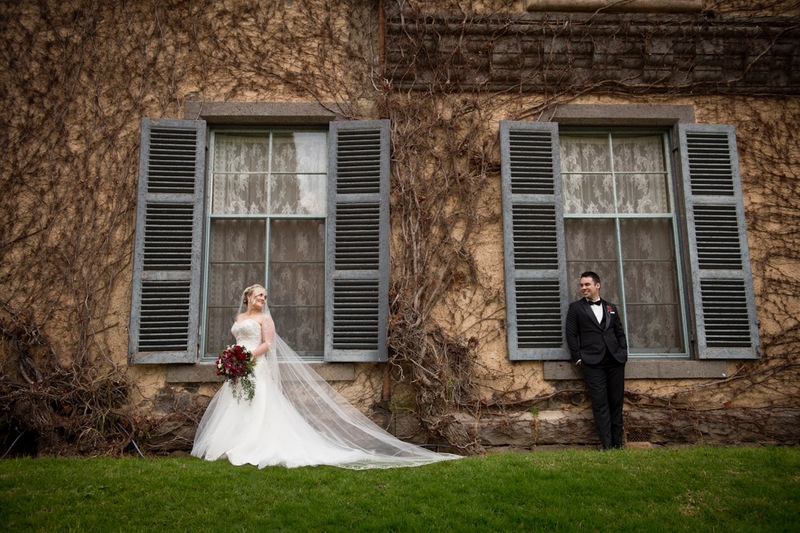 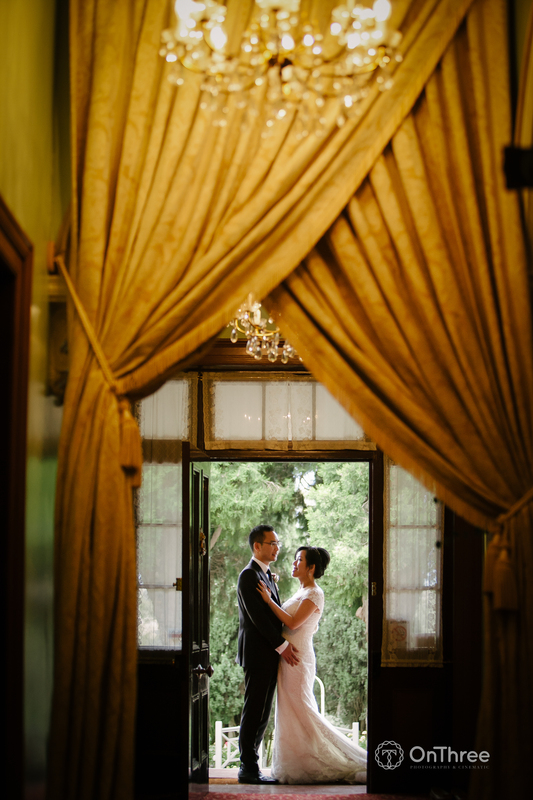 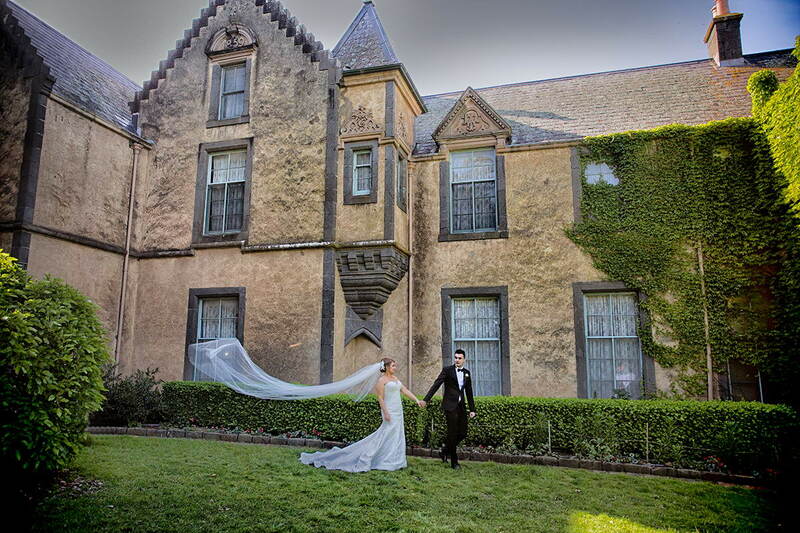 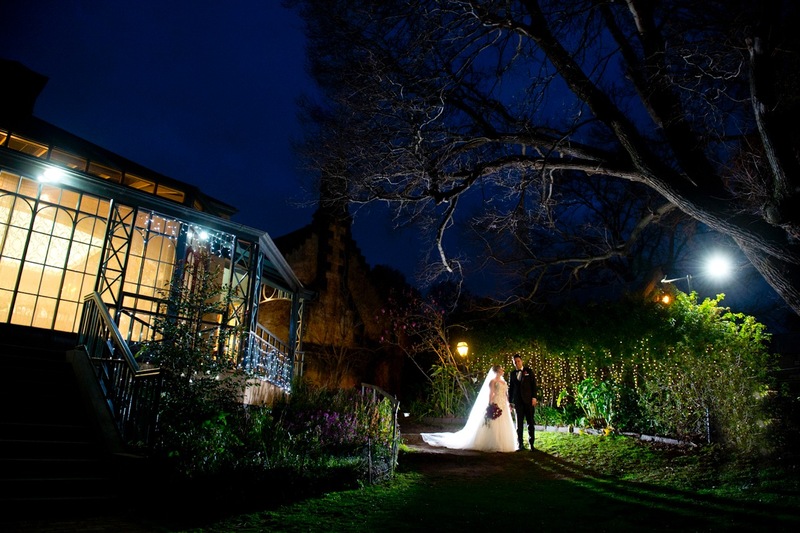 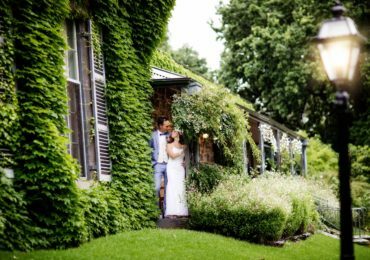 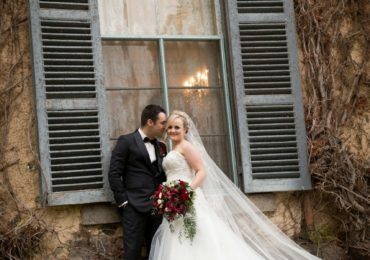 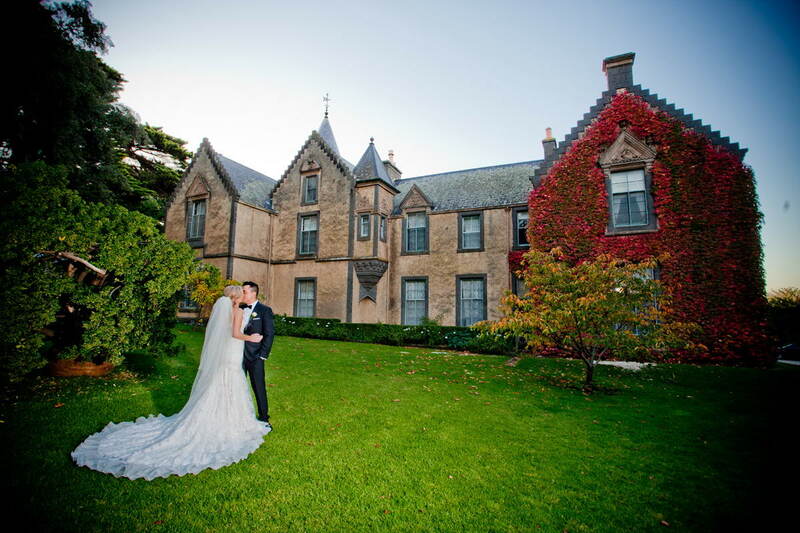 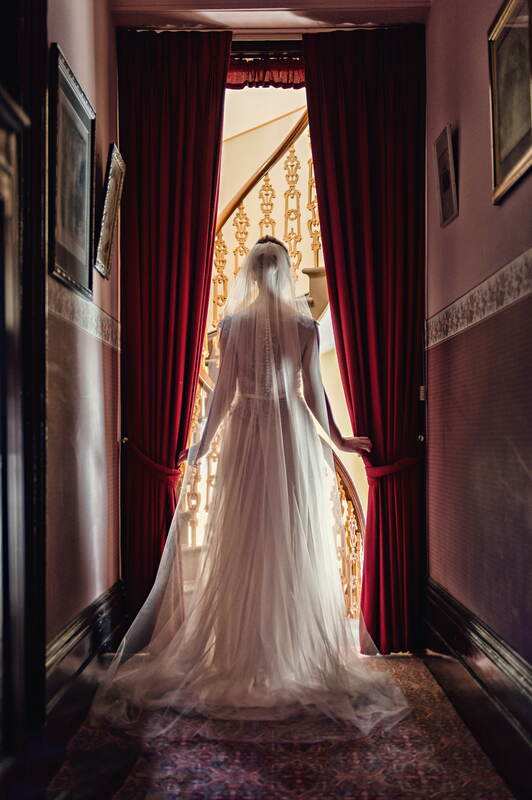 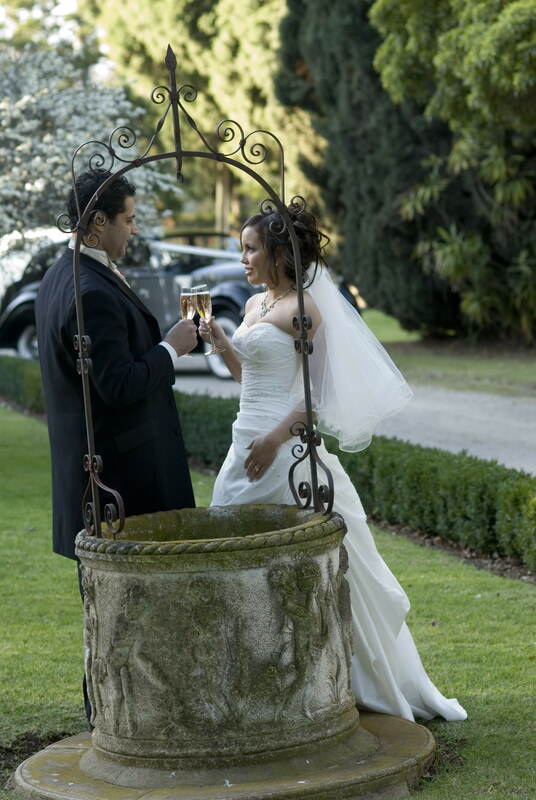 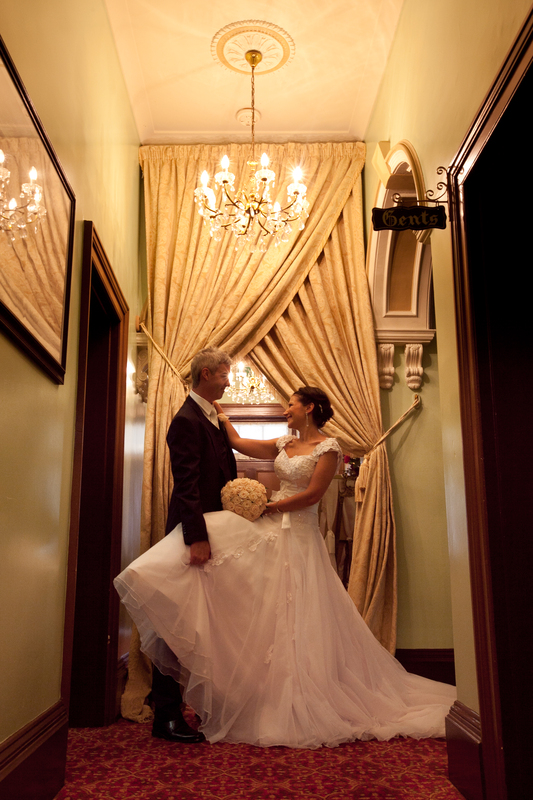 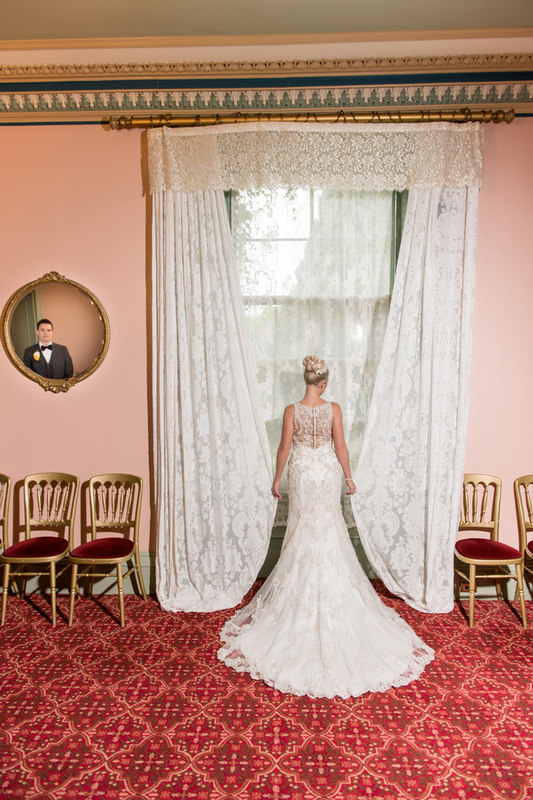 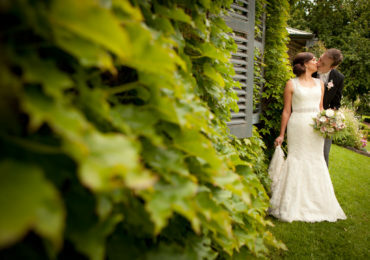 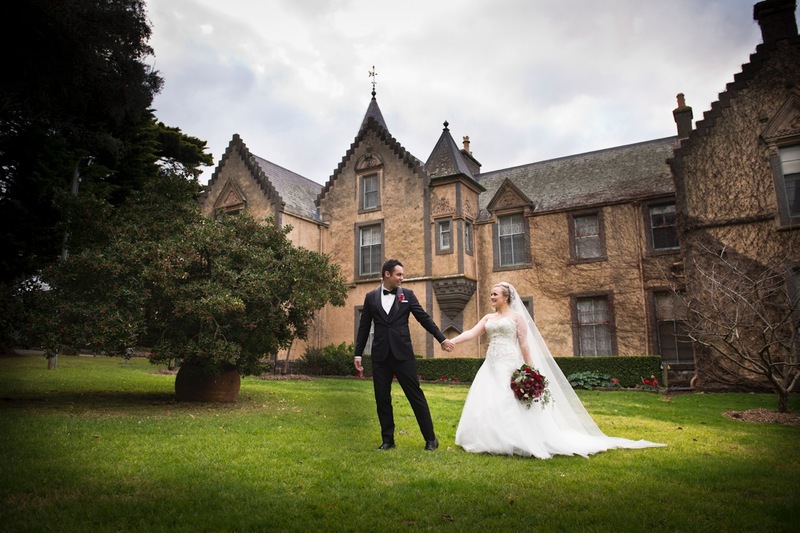 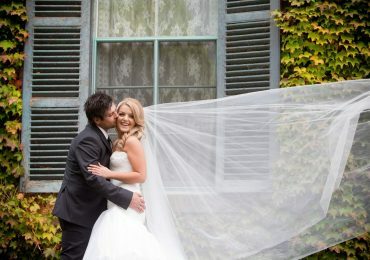 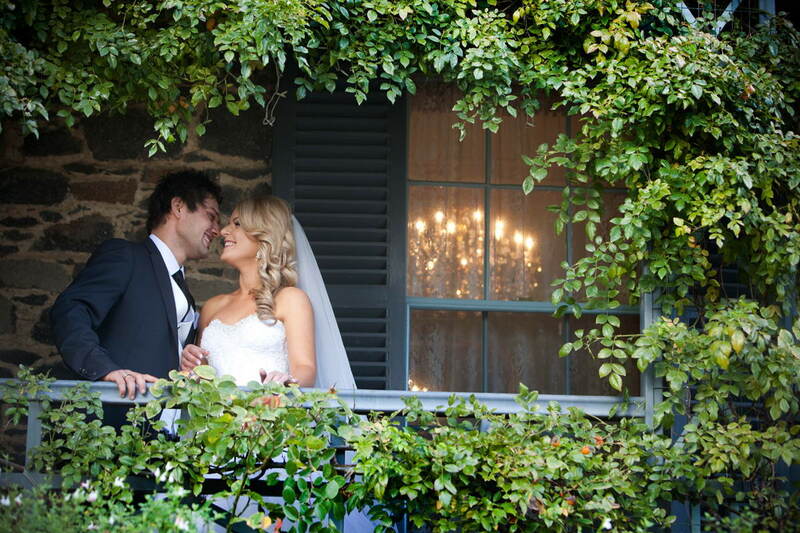 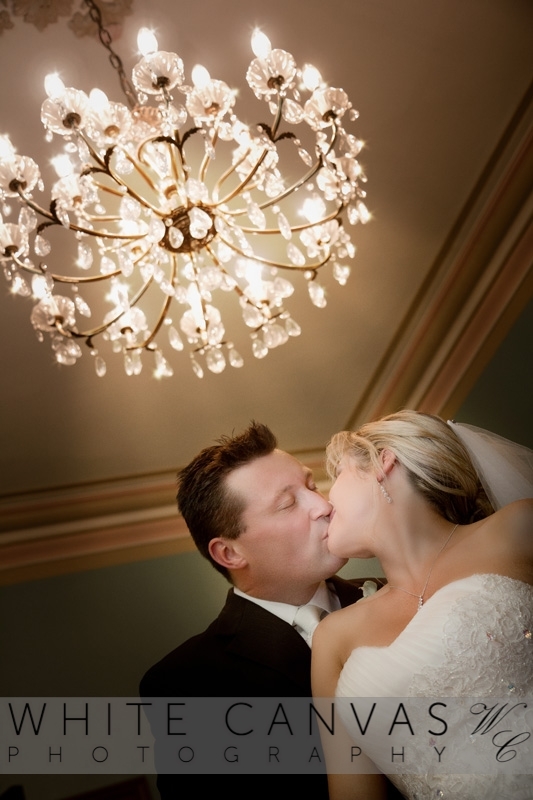 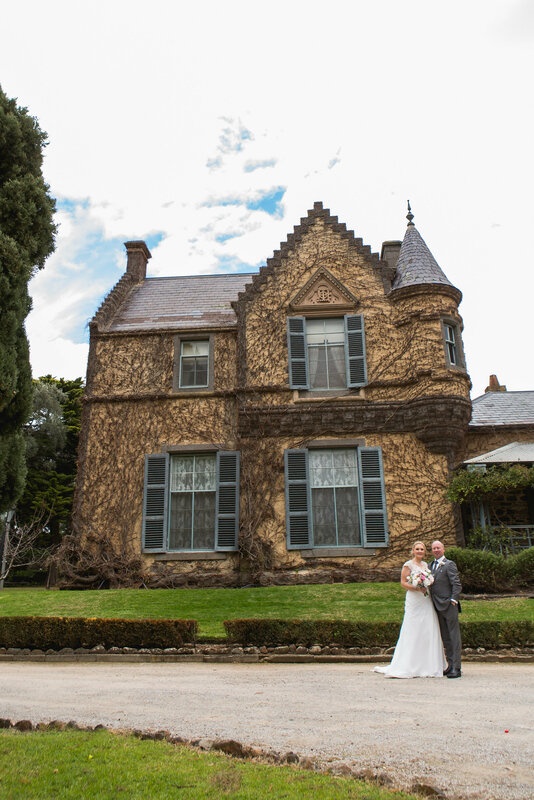 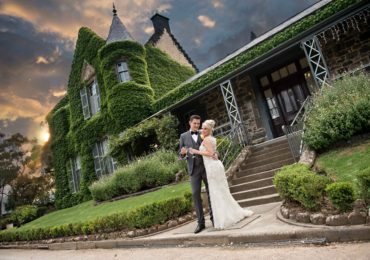 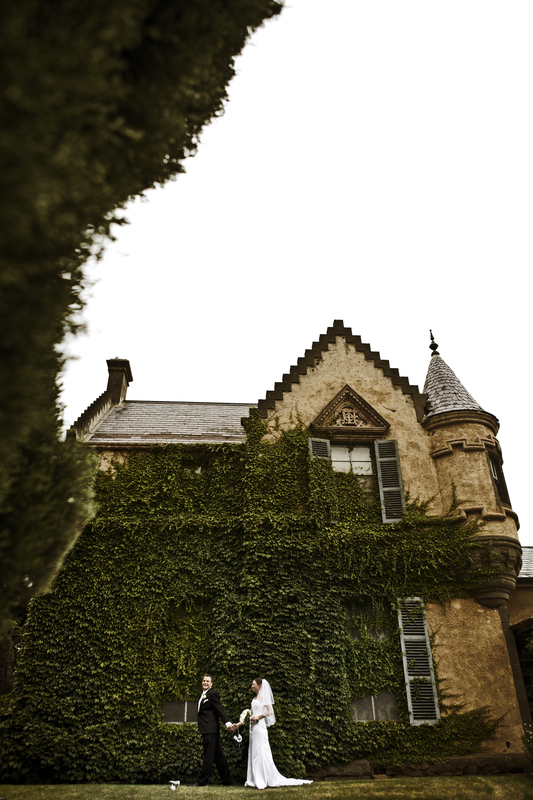 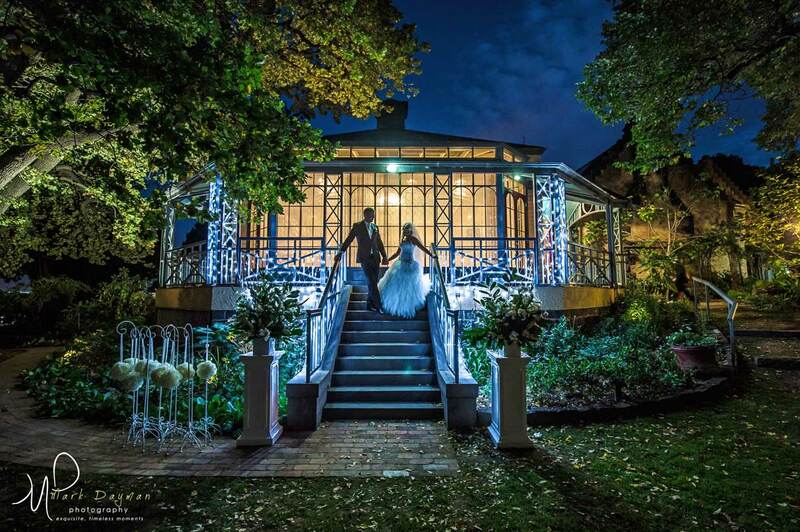 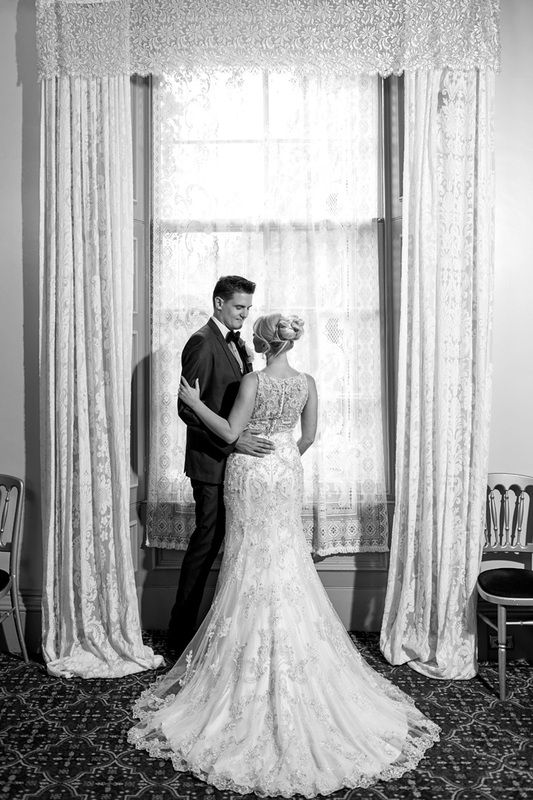 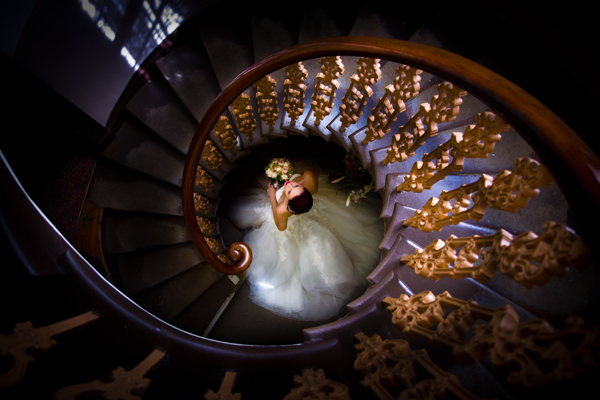 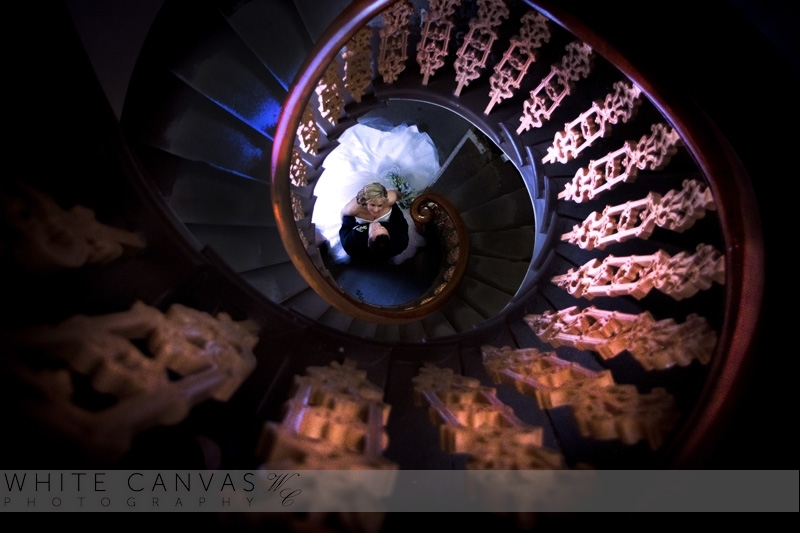 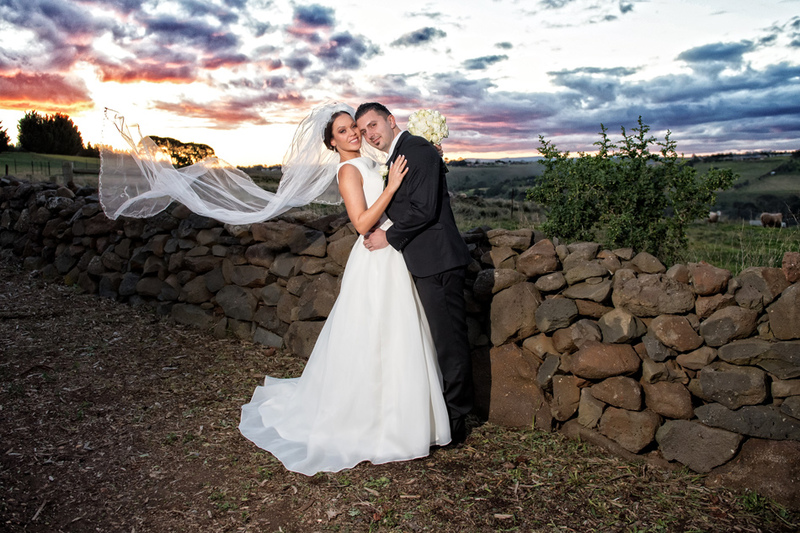 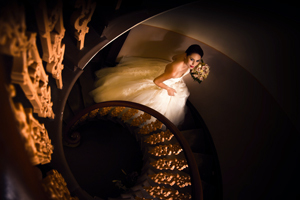 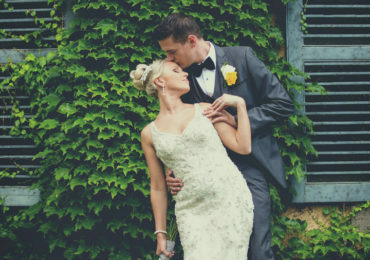 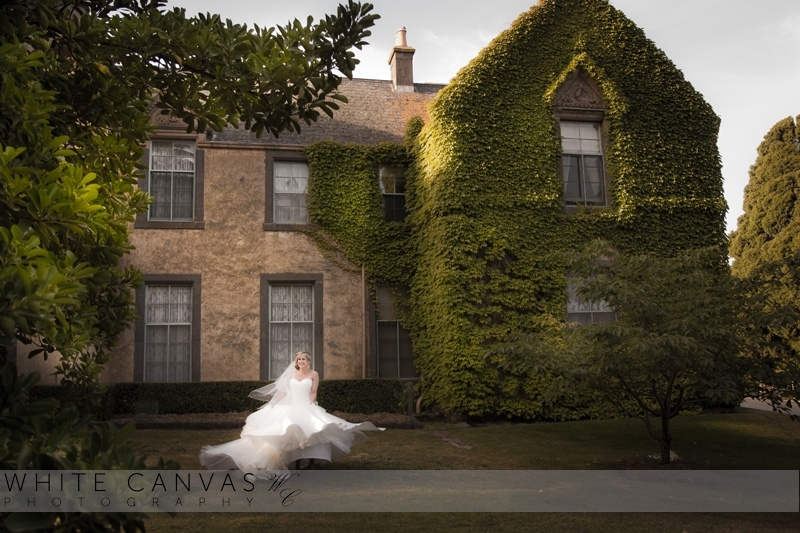 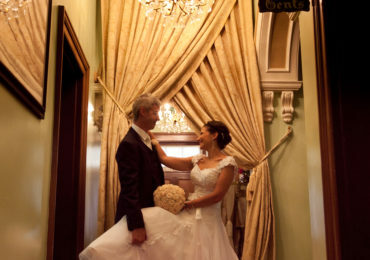 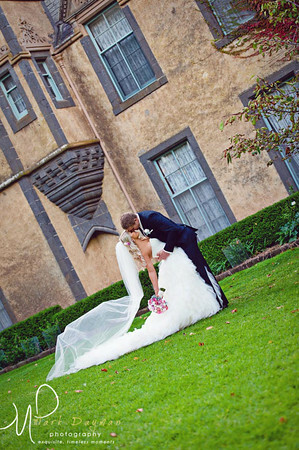 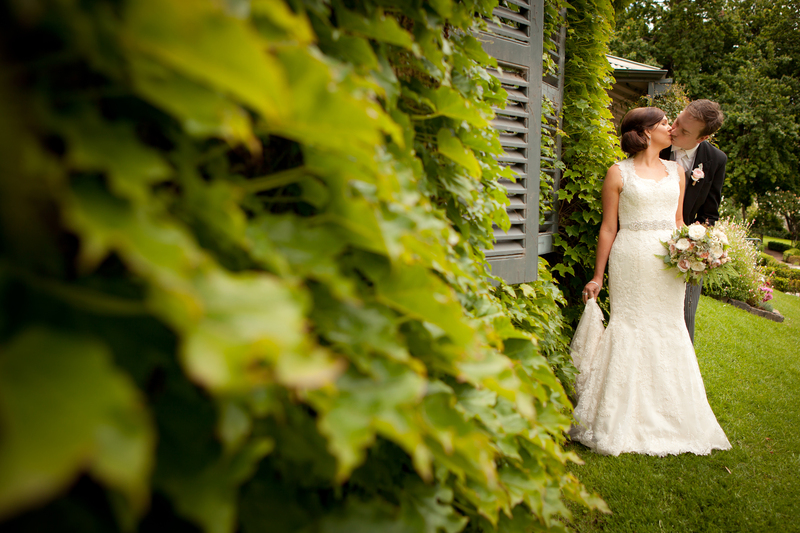 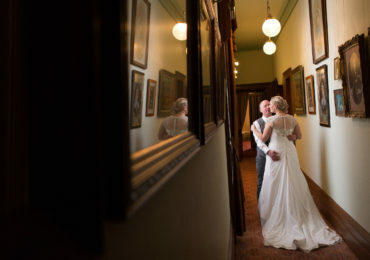 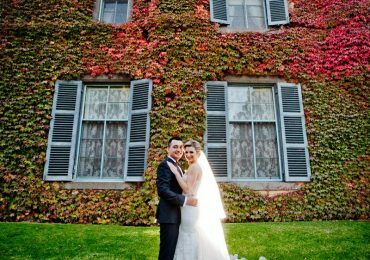 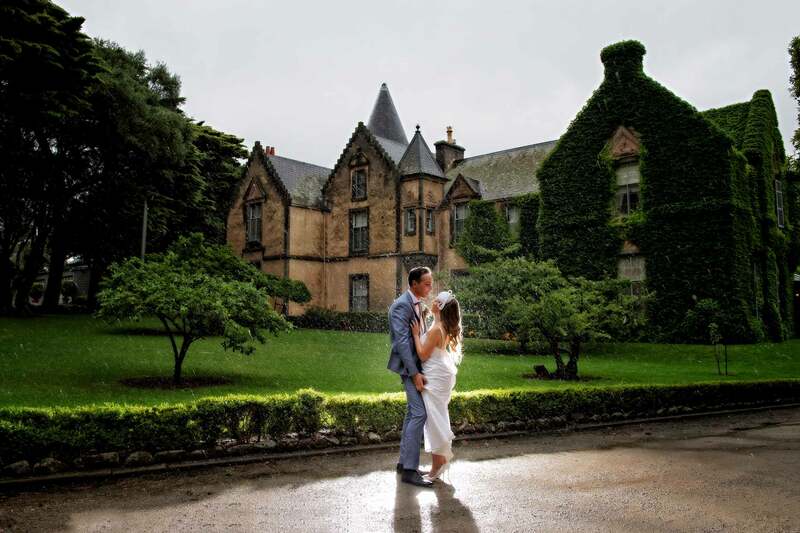 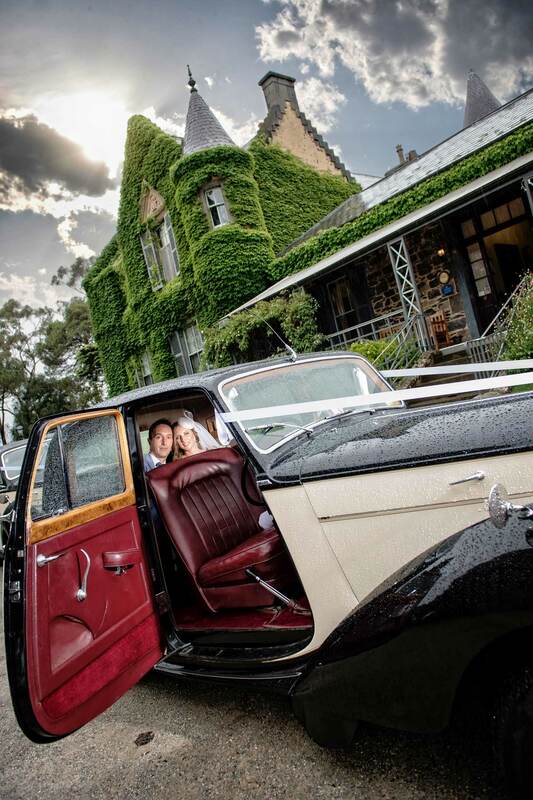 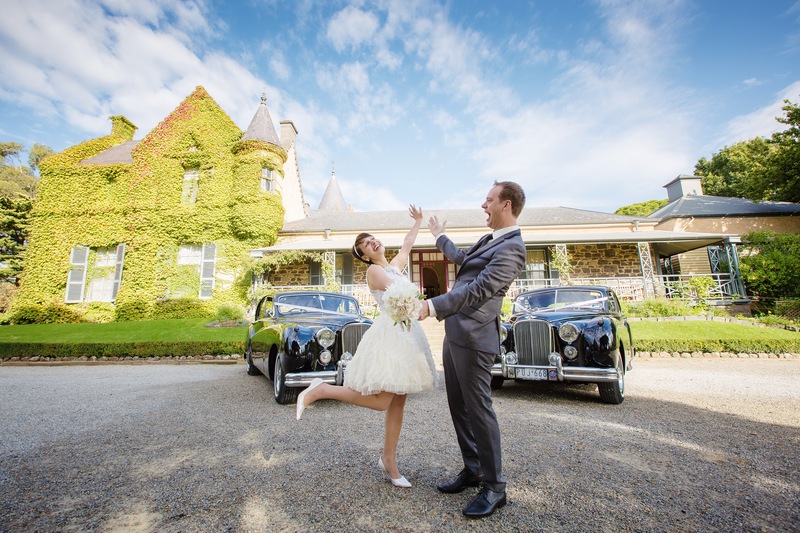 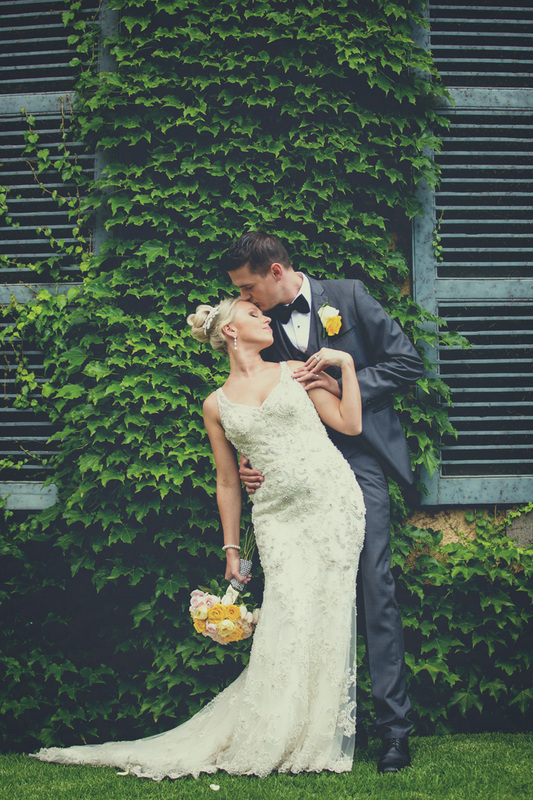 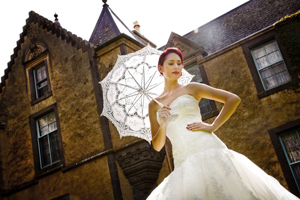 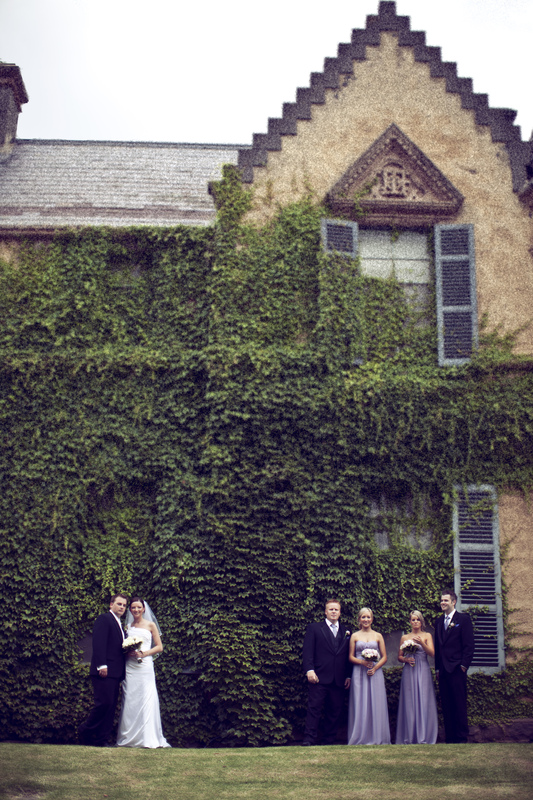 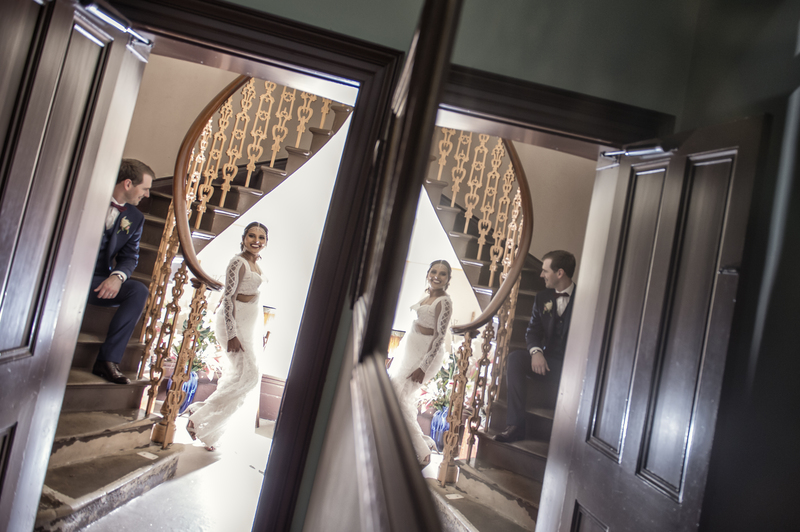 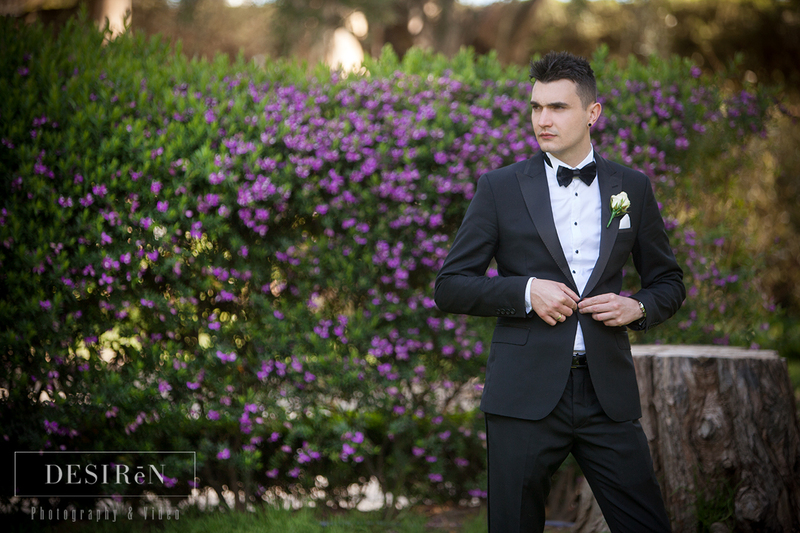 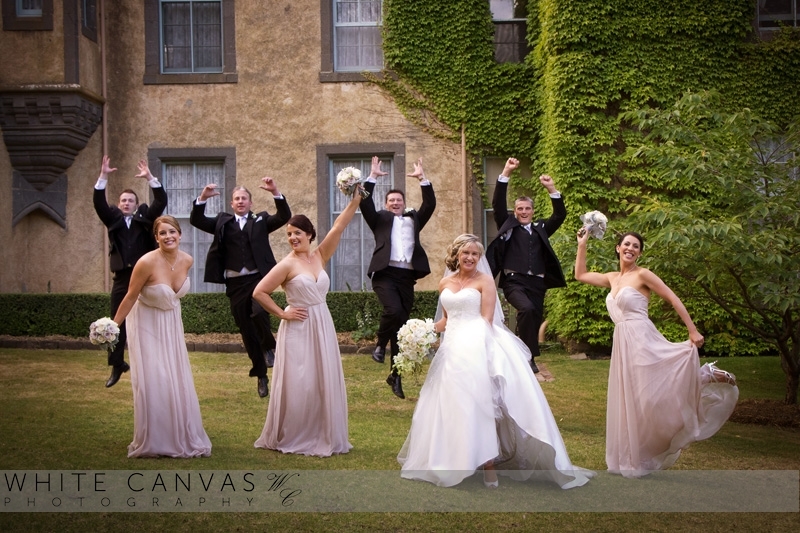 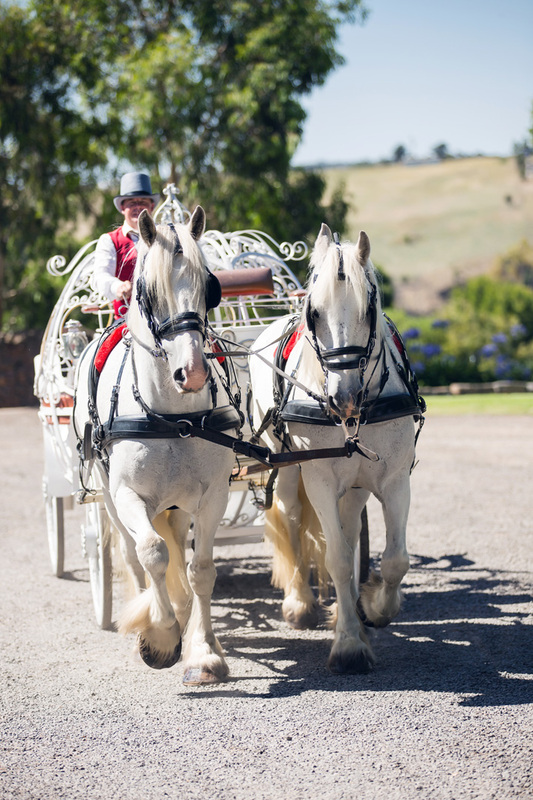 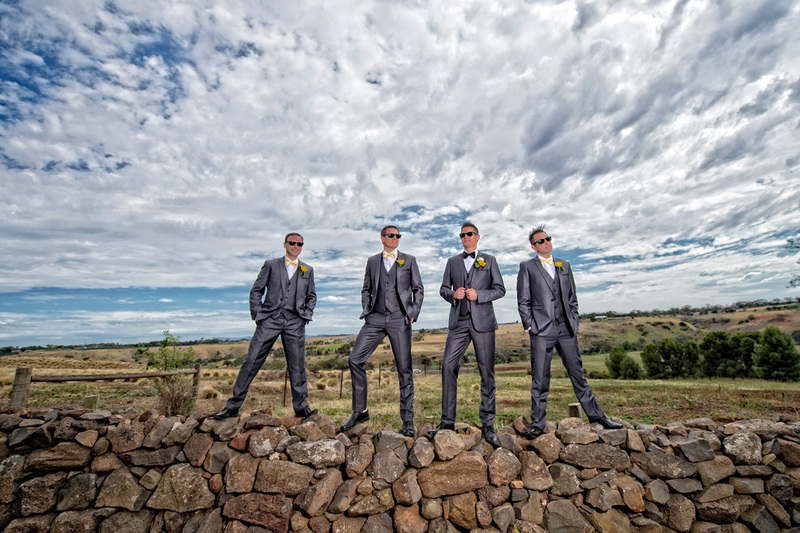 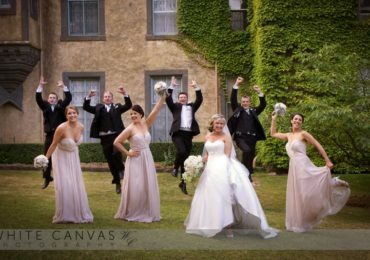 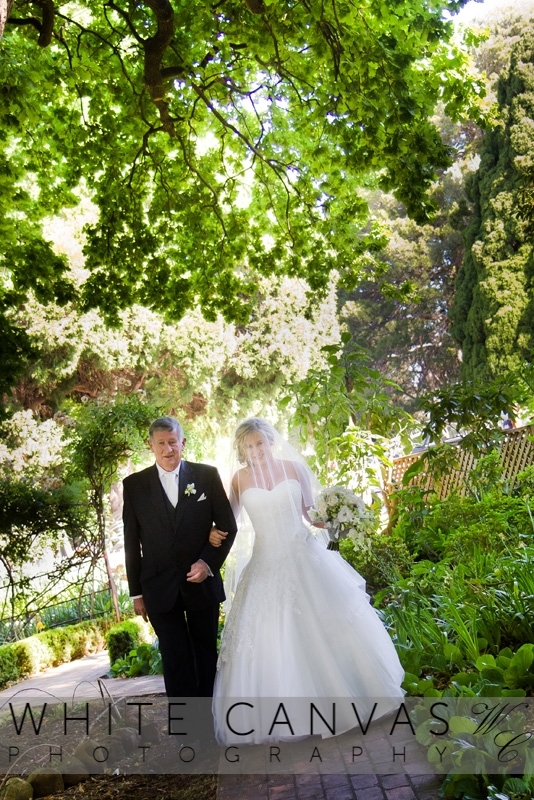 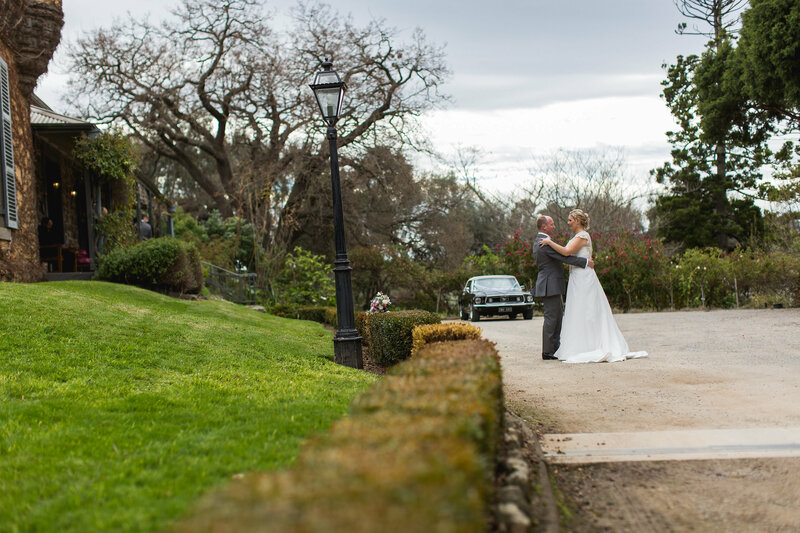 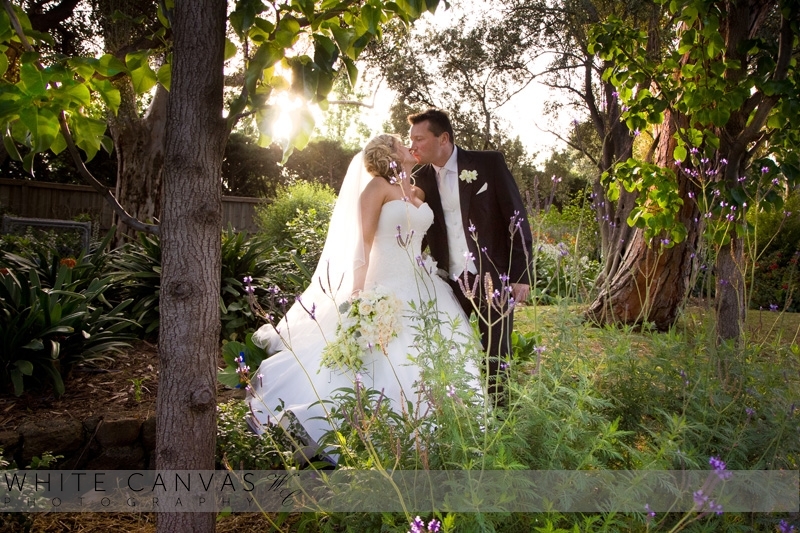 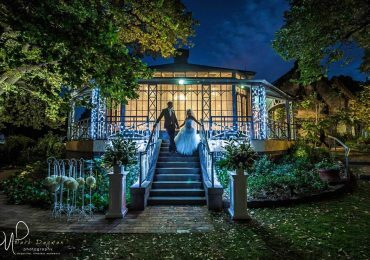 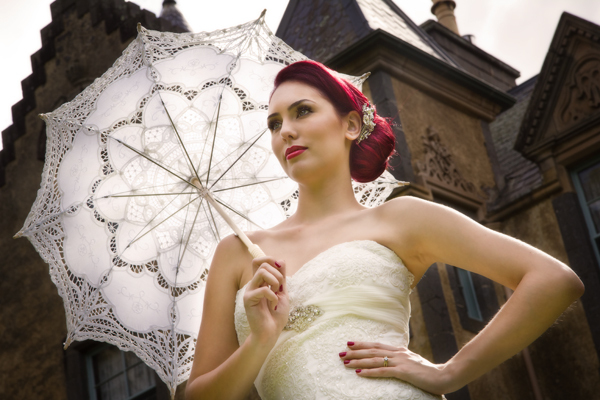 At Overnewton Castle, we’re happy to accommodate couples who are looking for intimate wedding venues in Melbourne. 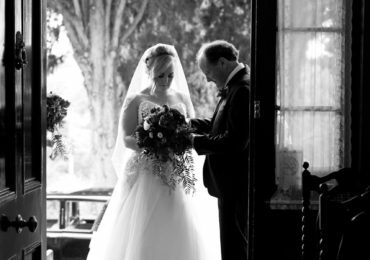 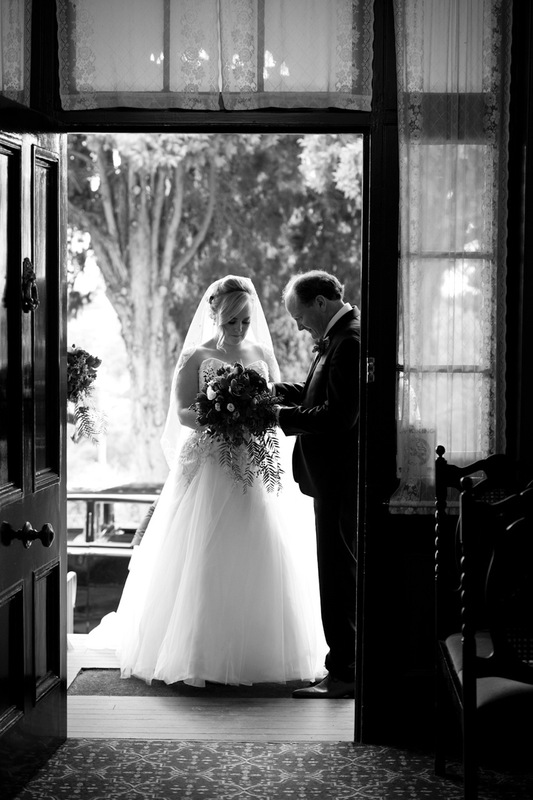 We can accept smaller guest numbers in our wedding chapel and gardens, helping you to celebrate your special occasion with your closest loved ones. 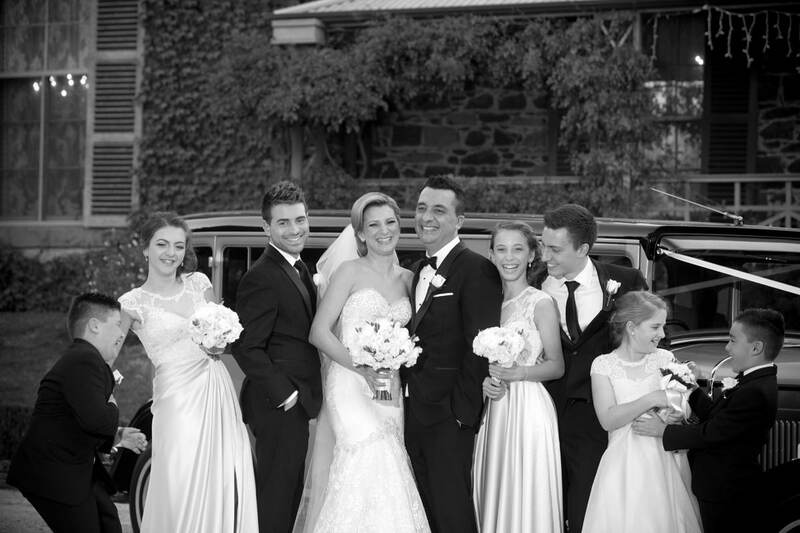 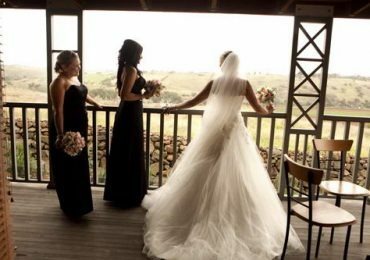 All weddings should be an unforgettable experience no matter what size they are. 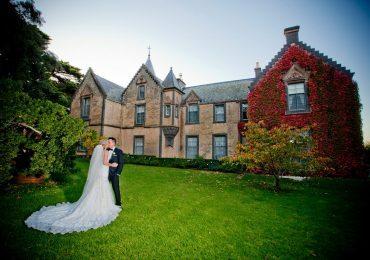 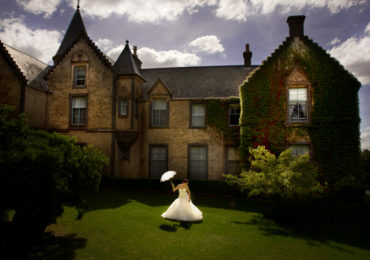 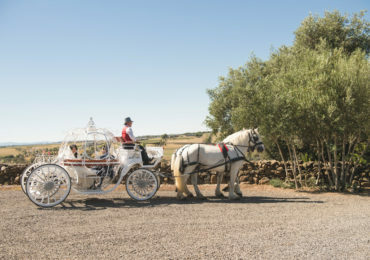 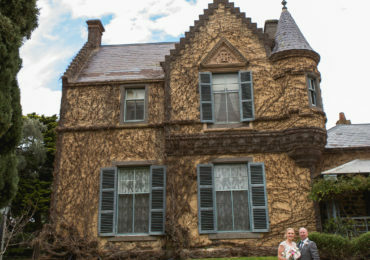 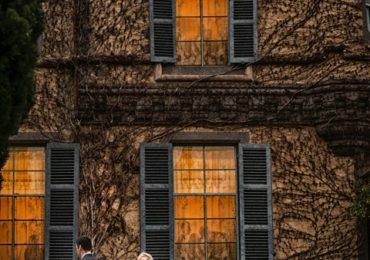 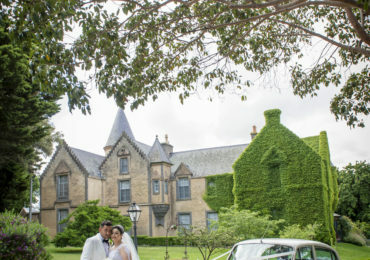 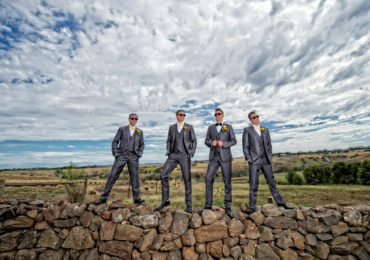 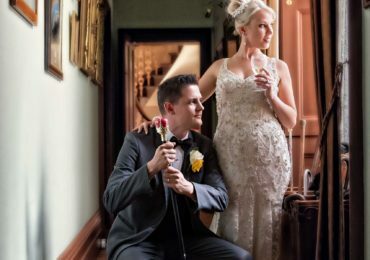 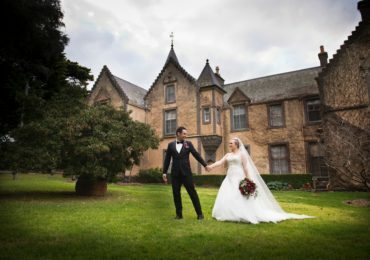 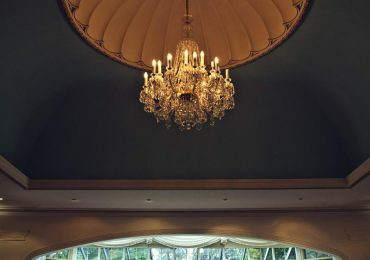 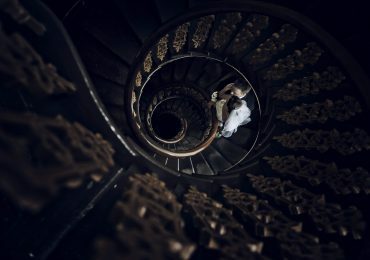 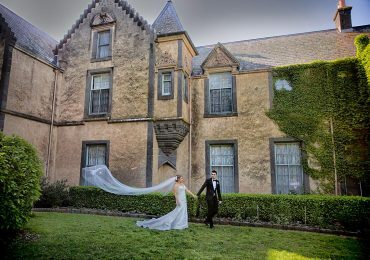 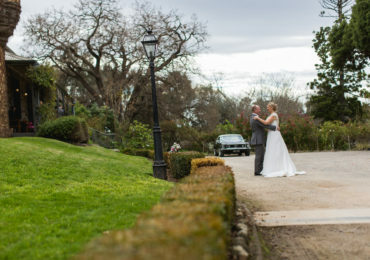 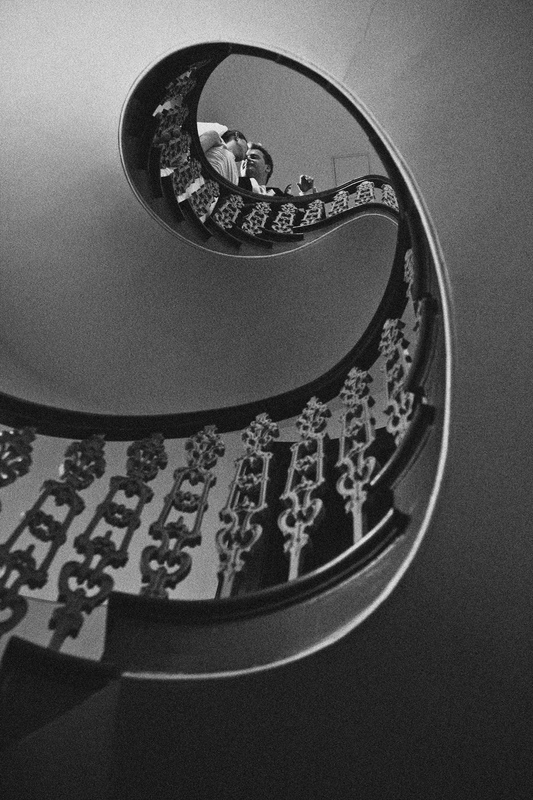 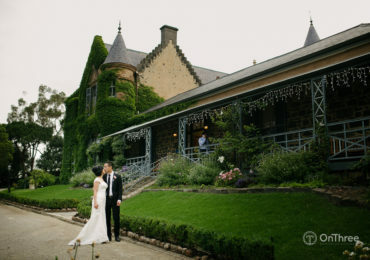 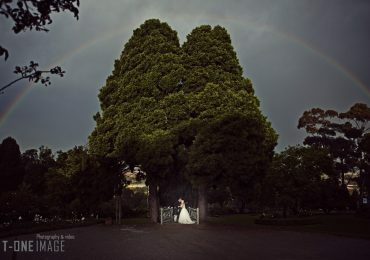 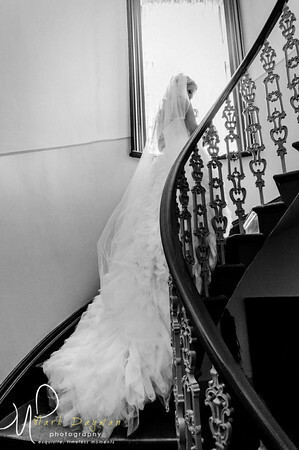 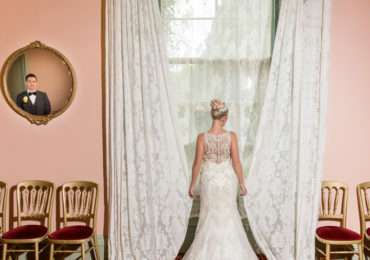 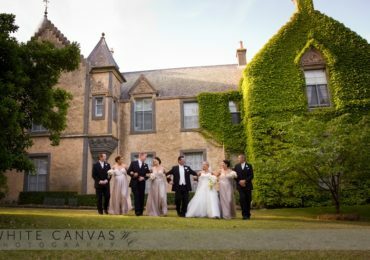 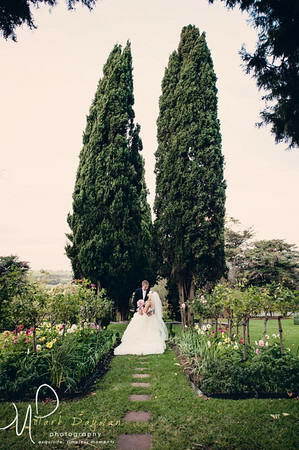 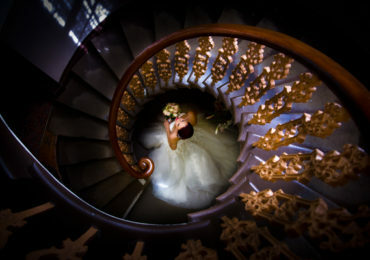 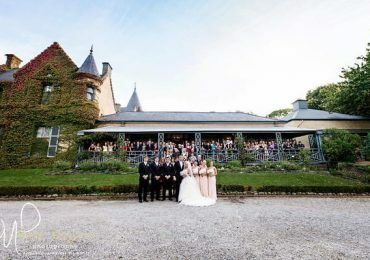 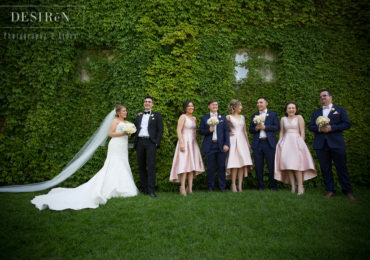 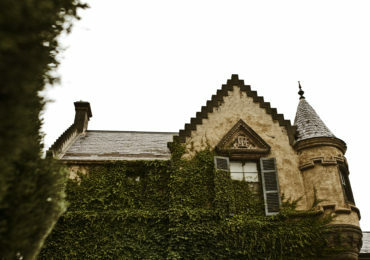 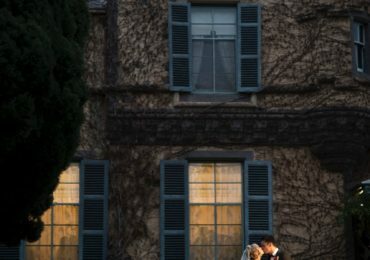 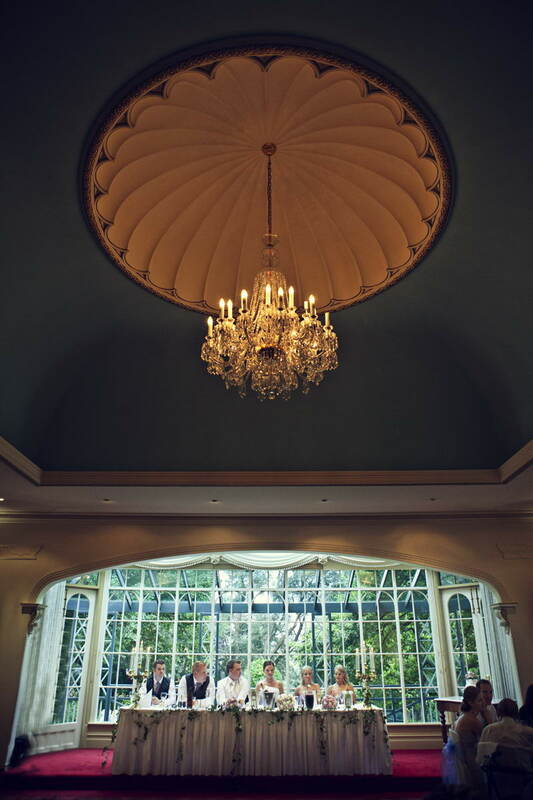 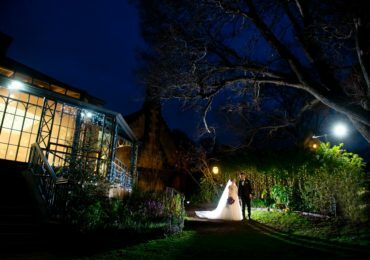 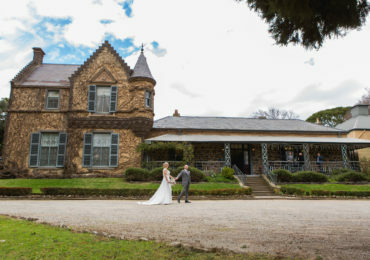 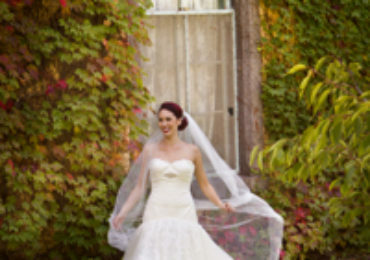 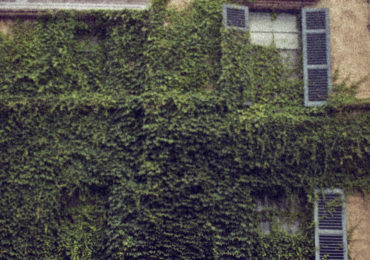 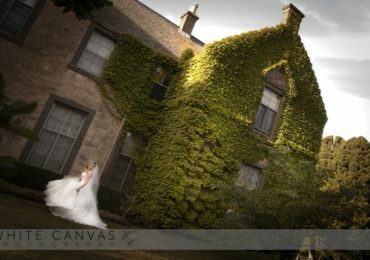 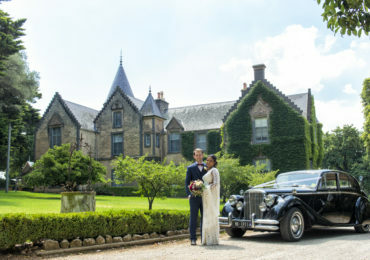 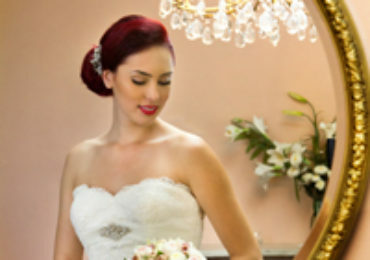 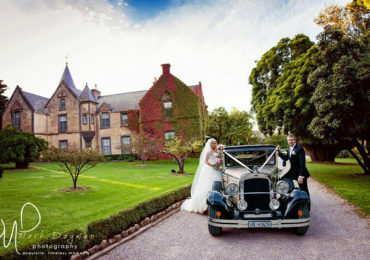 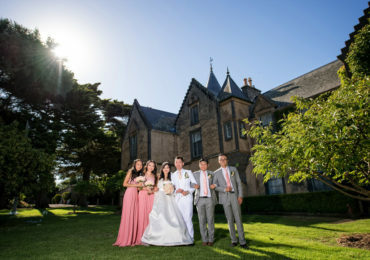 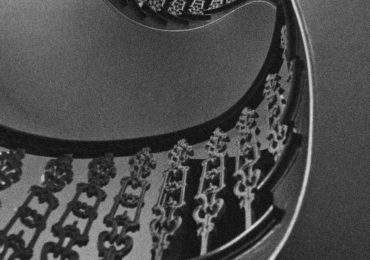 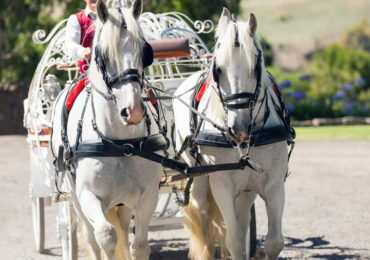 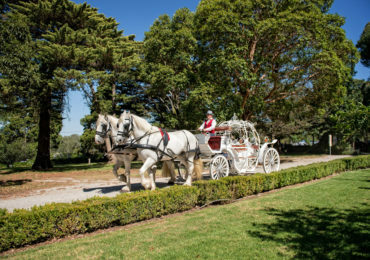 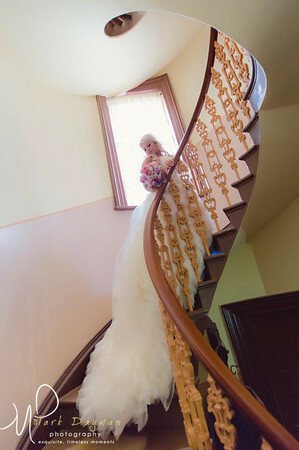 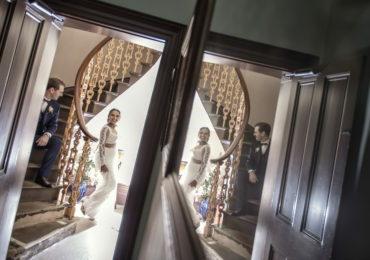 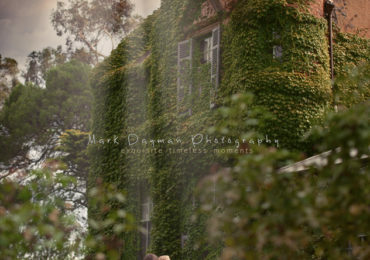 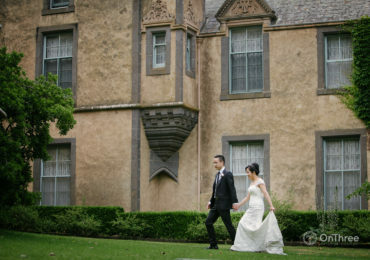 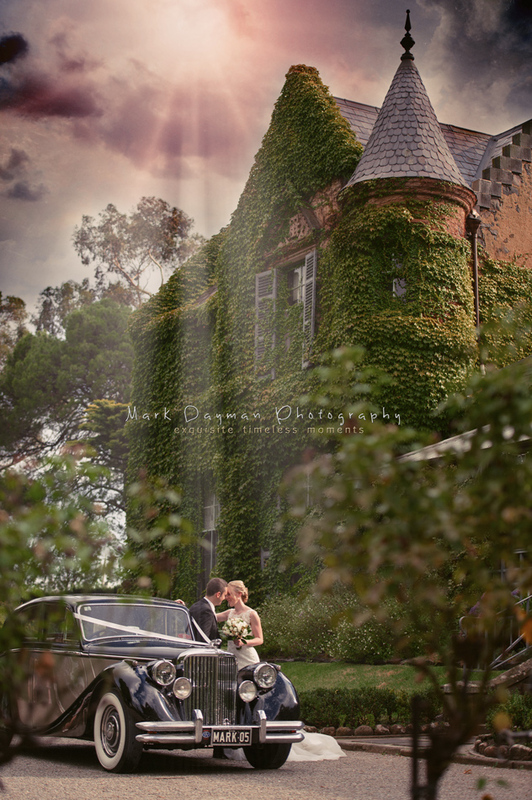 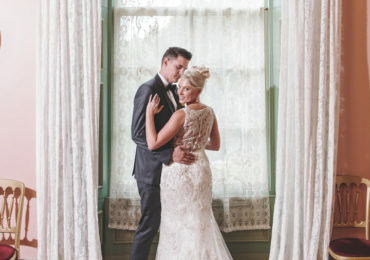 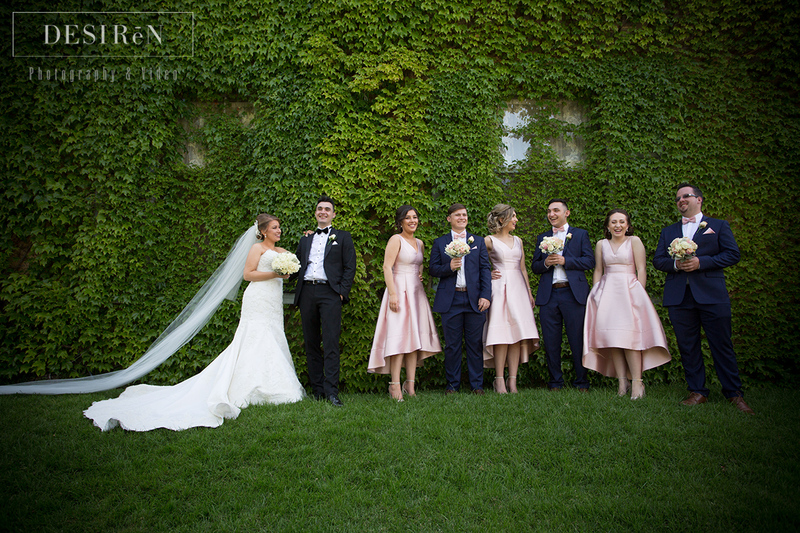 Overnewton Castle has developed a reputation as one of the best private wedding venues in Melbourne. 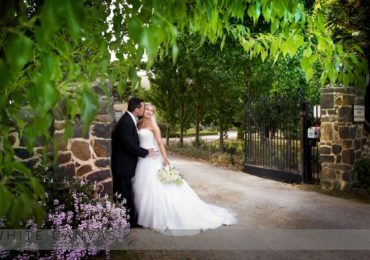 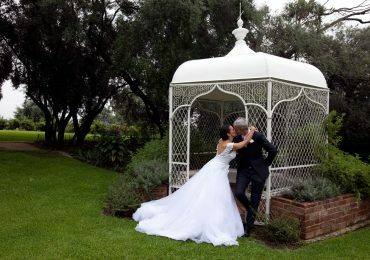 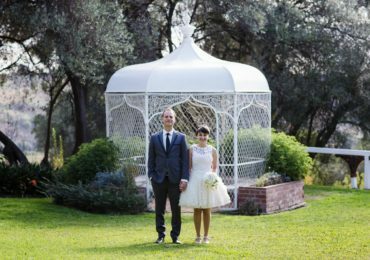 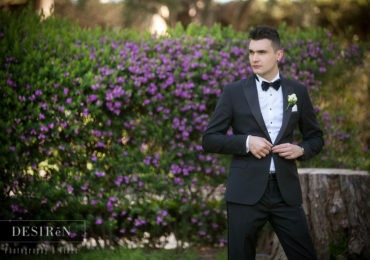 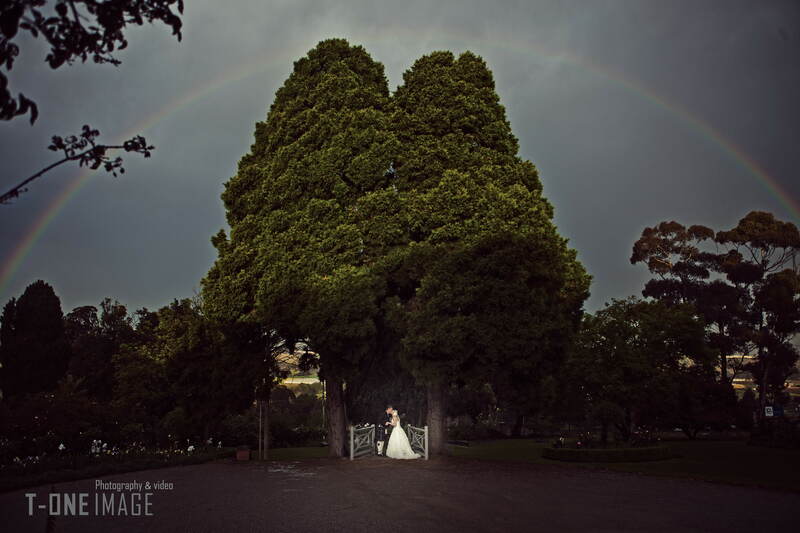 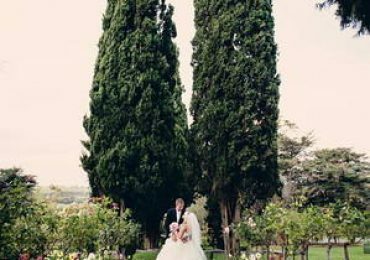 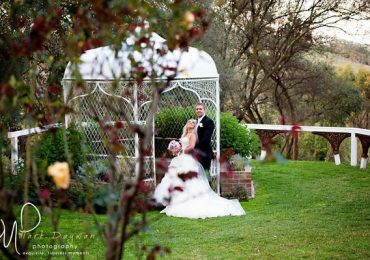 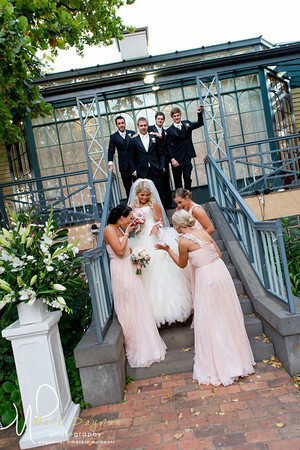 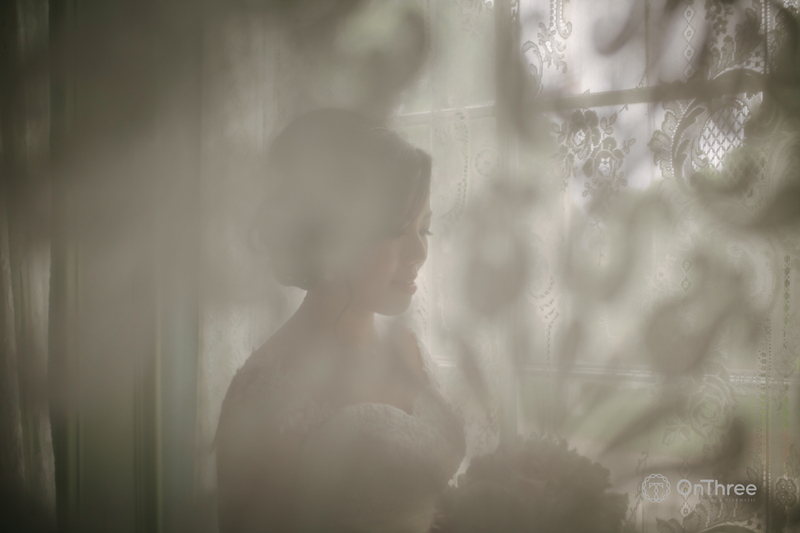 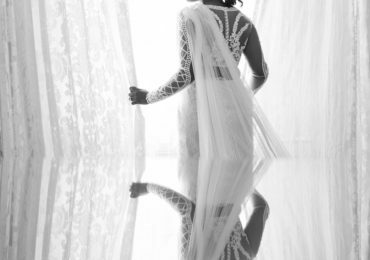 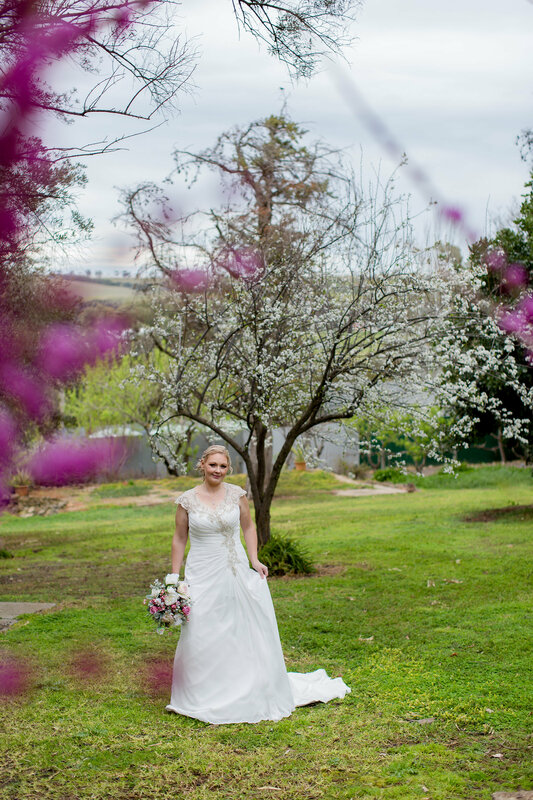 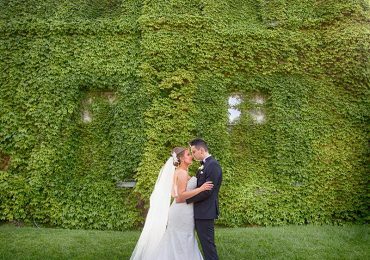 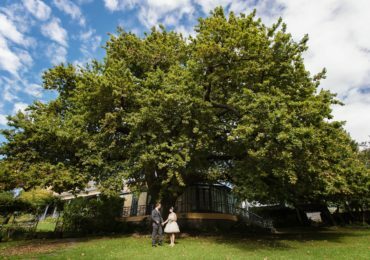 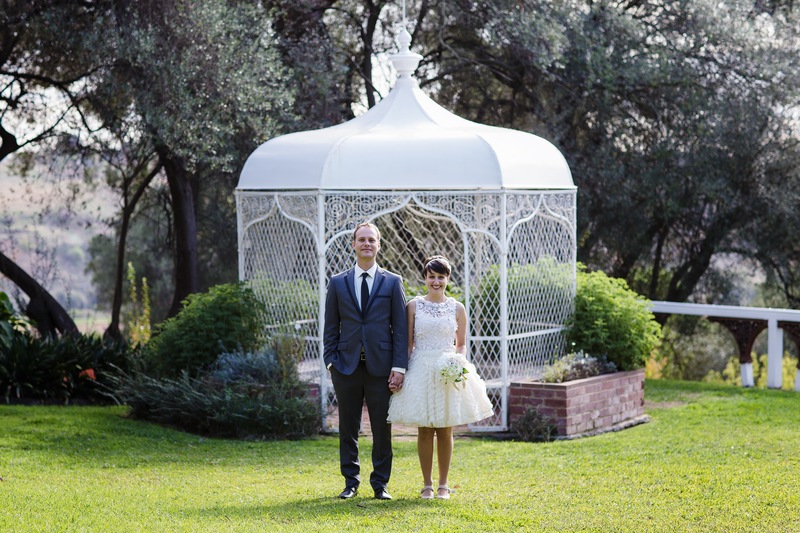 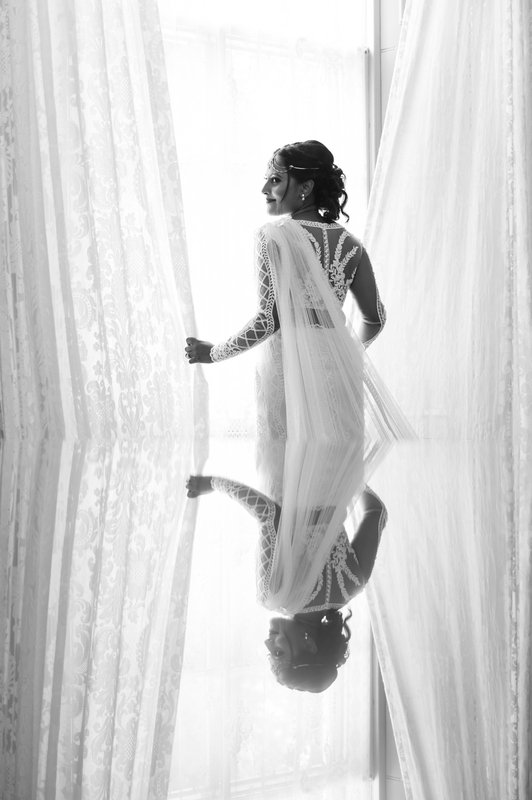 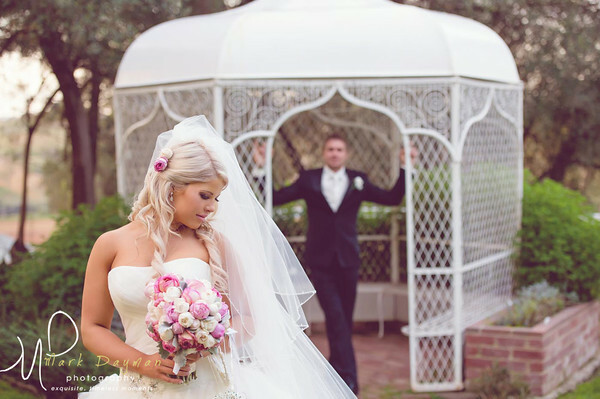 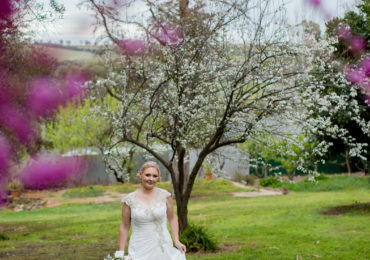 Our team works closely with couples to understand exactly what their requirements and preferences are, such as having a preference for wedding chapels in Melbourne over gardens. 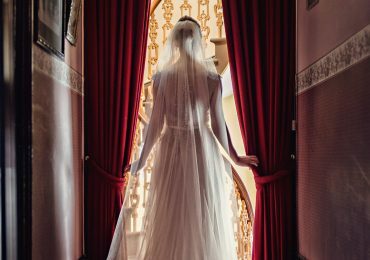 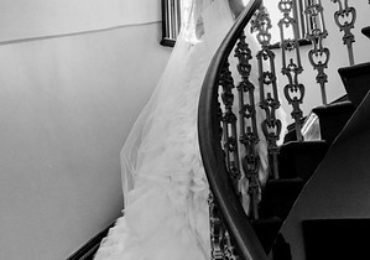 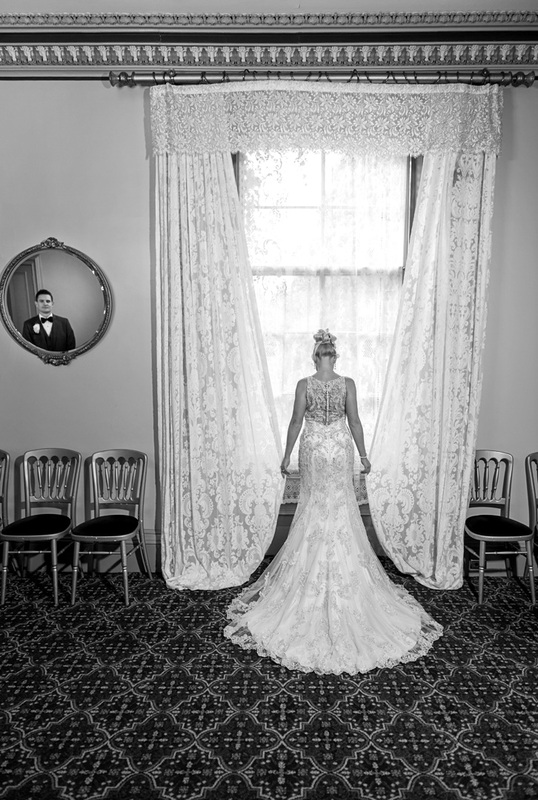 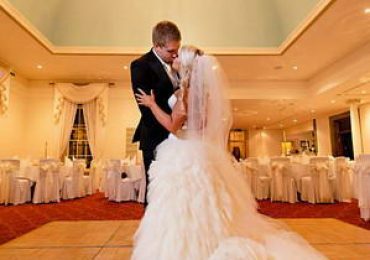 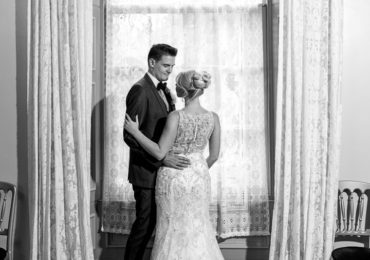 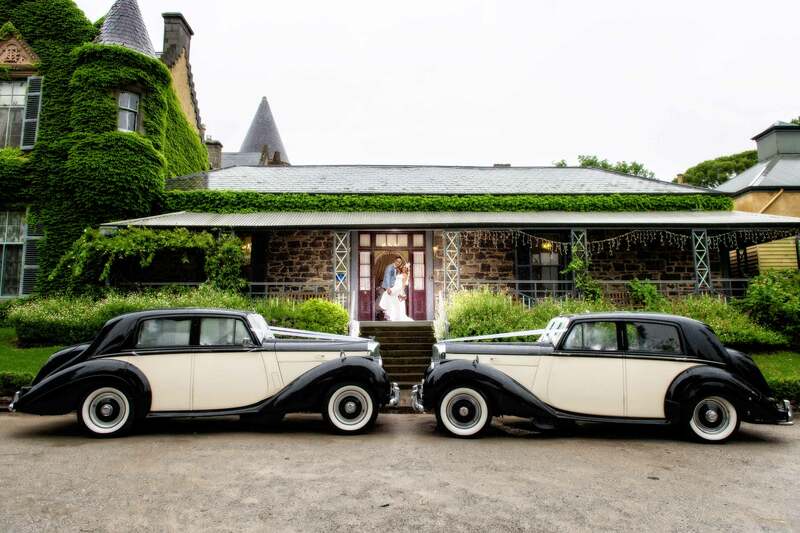 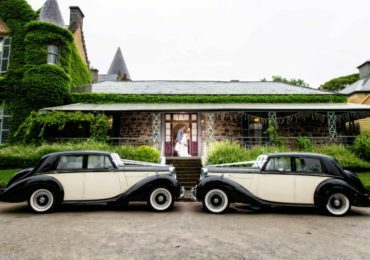 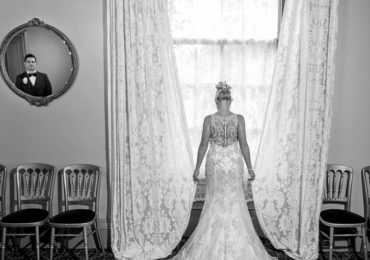 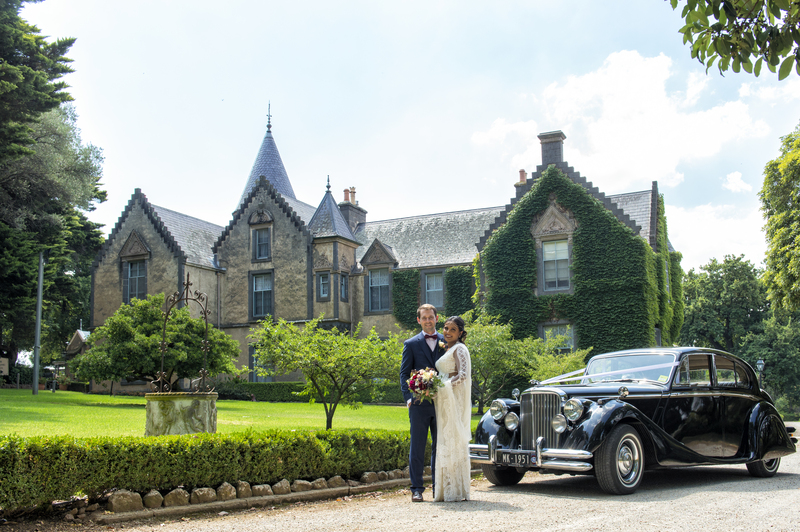 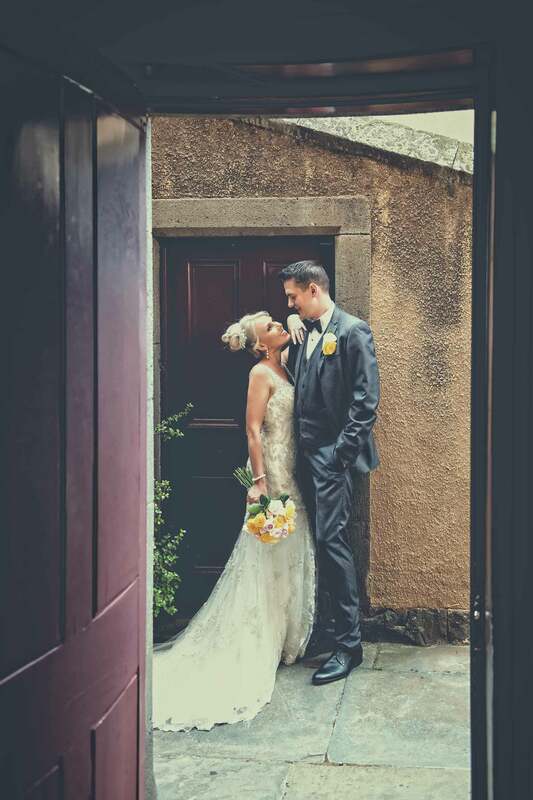 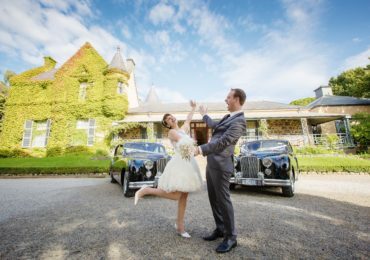 We have multiple sized rooms for you to choose from, allowing you to hold personalised wedding receptions while taking full advantage of our magnificent old world surroundings. 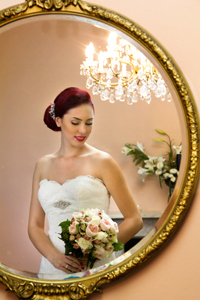 let us deal with he finer details for you. 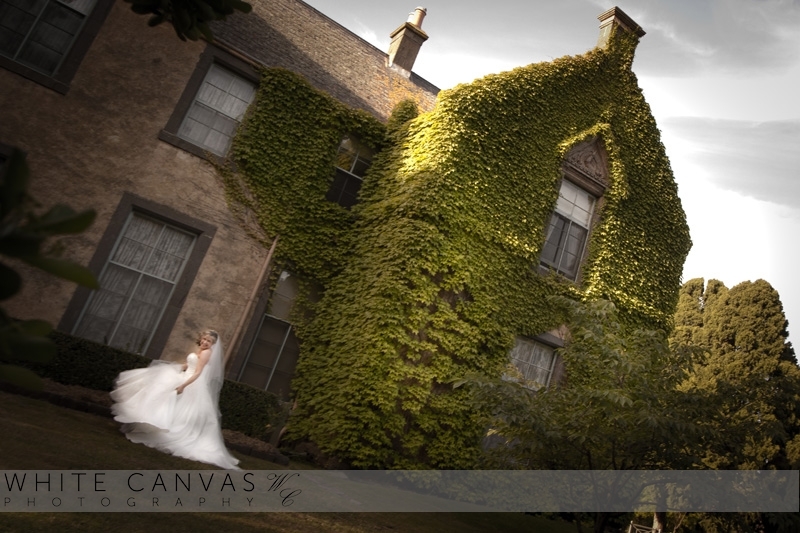 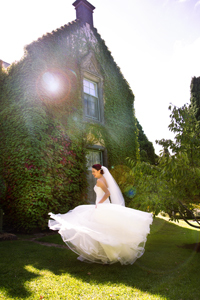 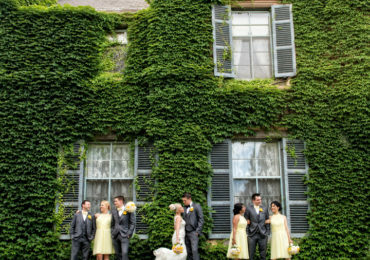 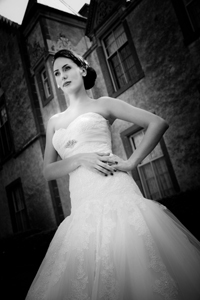 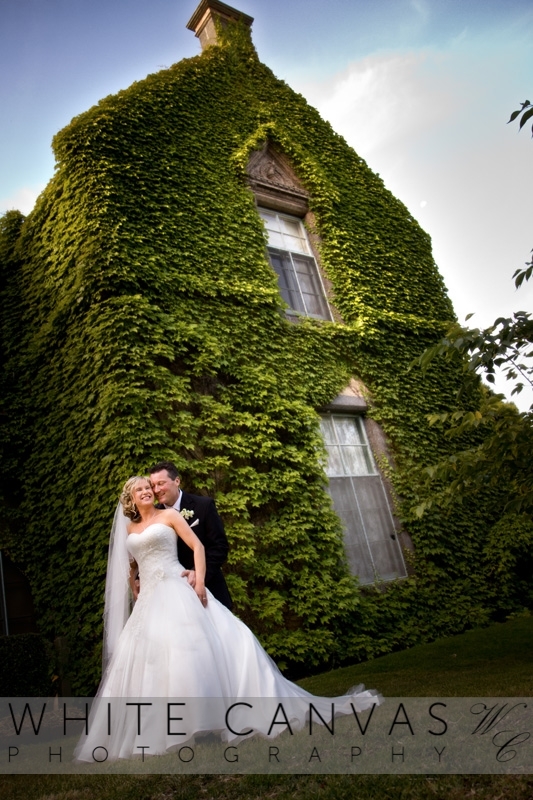 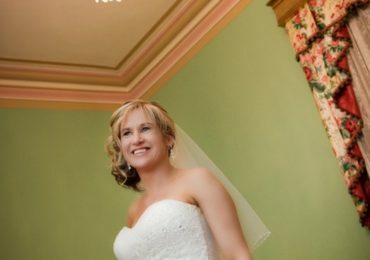 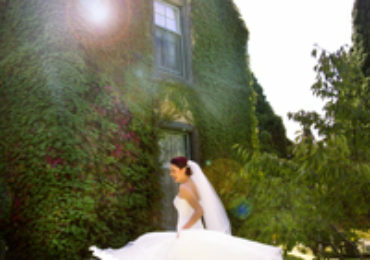 A small and intimate wedding venue like Overnewton Castle offers is an appealing option for multiple reasons. 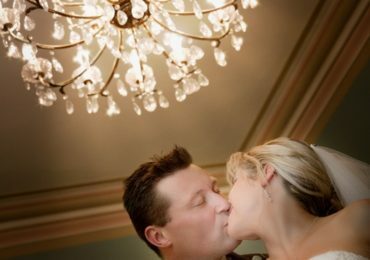 First and foremost, you can save a significant amount of money by minimising the number of required tables and decorations. You may then be able to use these savings for other things, such as having a live band perform at your reception or decorating the wedding chapel. 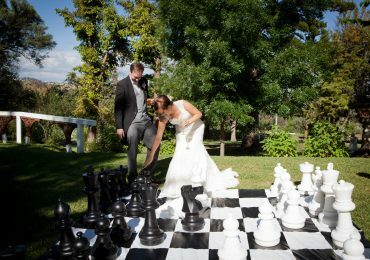 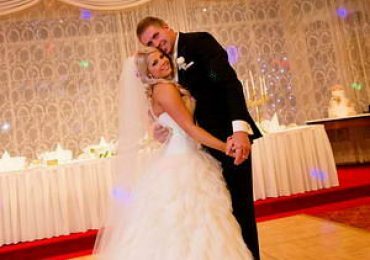 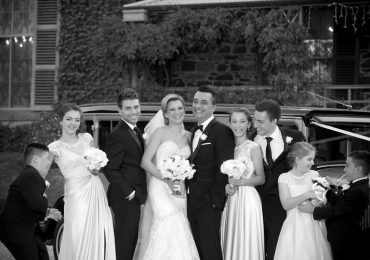 Small weddings also get guests more involved, help you spend more quality time with loved ones, and reduce the amount of stress involved.